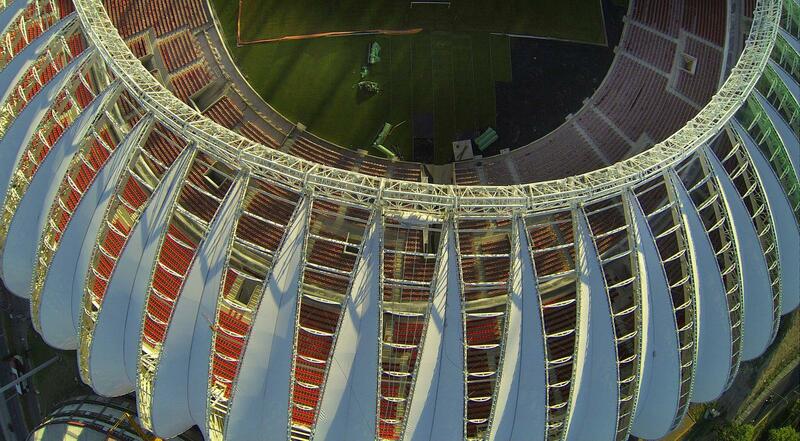 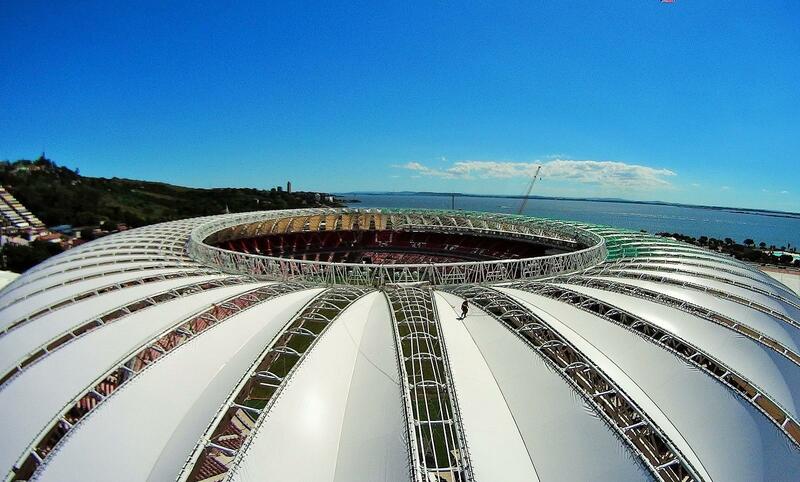 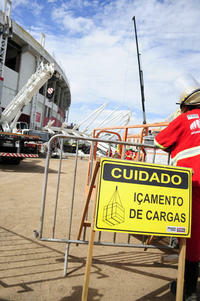 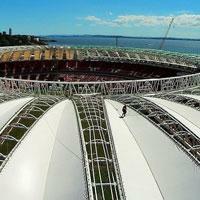 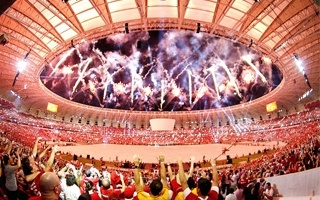 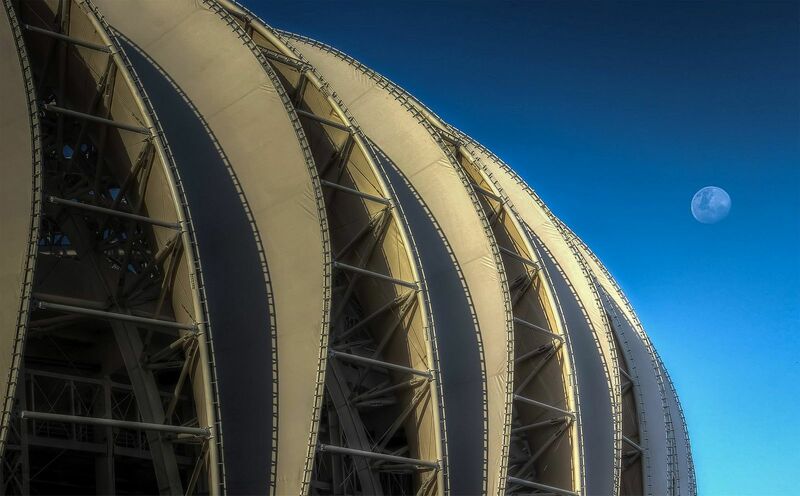 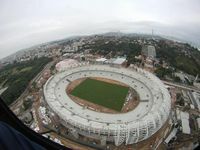 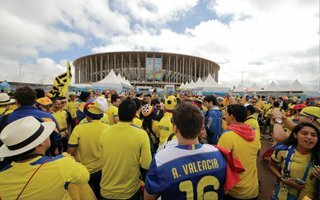 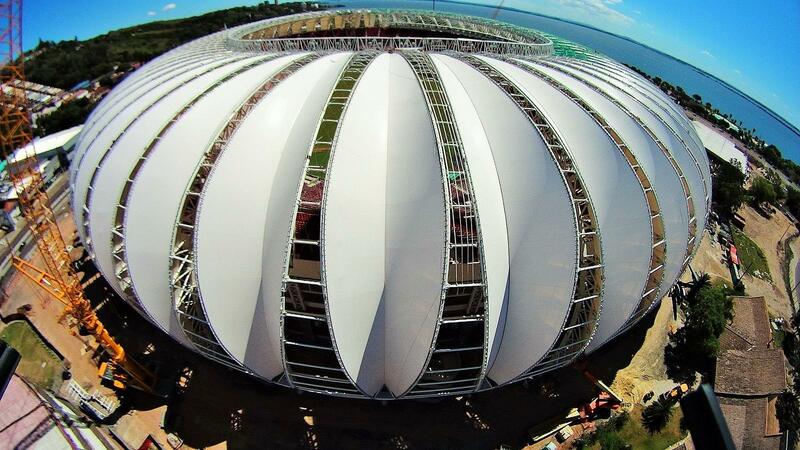 Roughly 100,000 people took part in spectacular reopening of Estadio Beira-Rio in Porto Alegre. 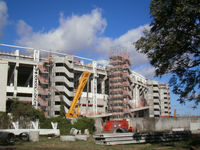 Redeveloped giant celebrated its 45th birthday, while Internacional enjoyed 105 years in operation. 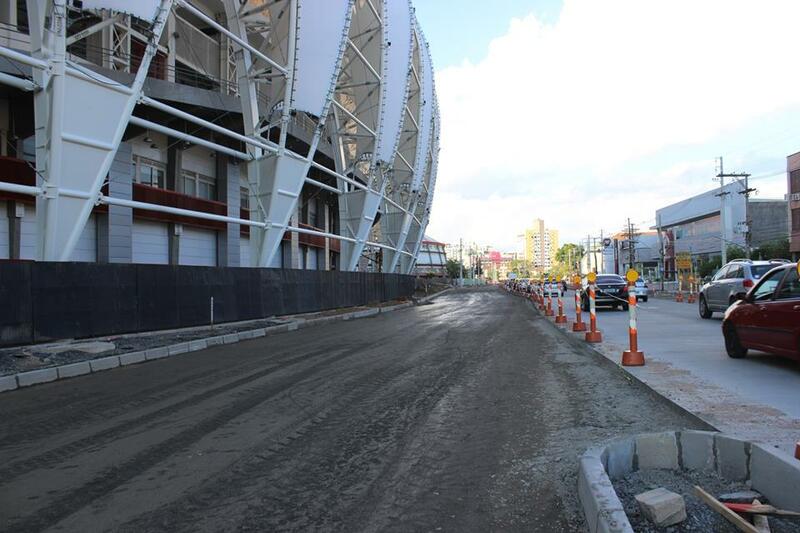 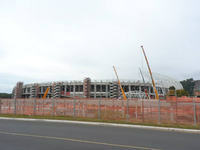 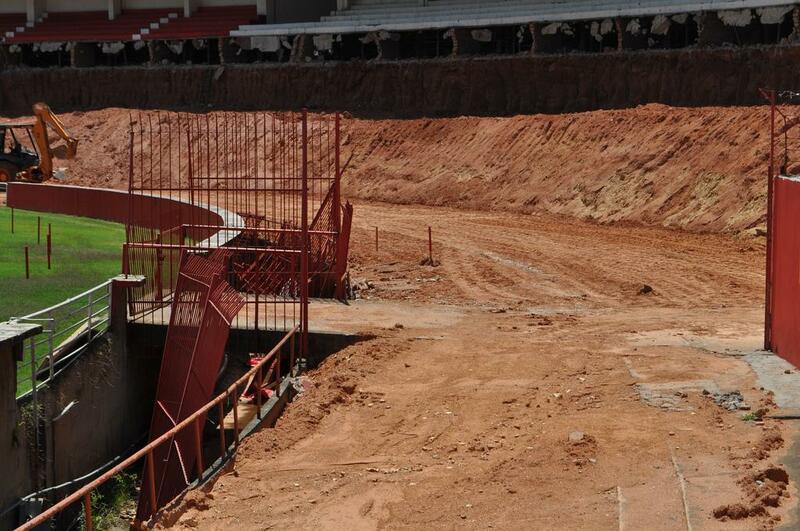 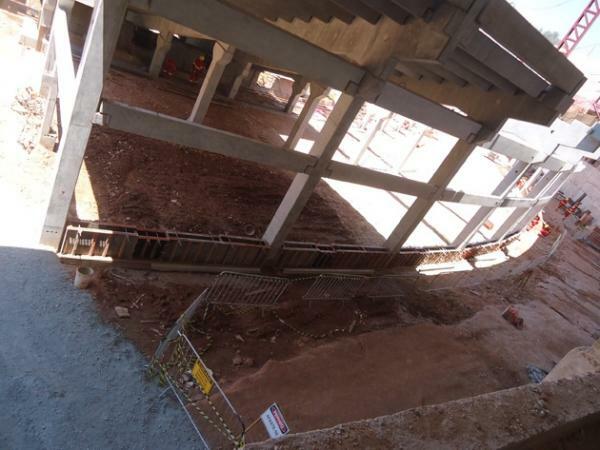 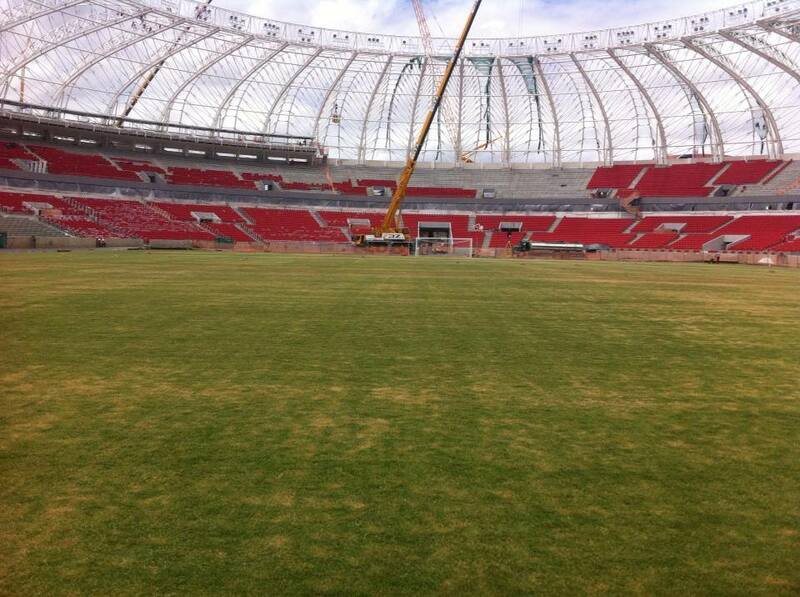 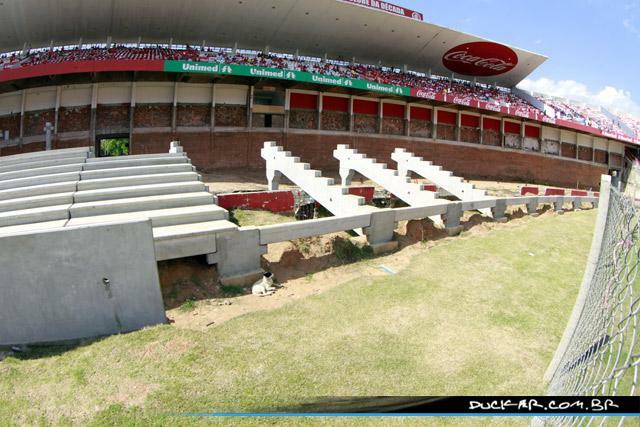 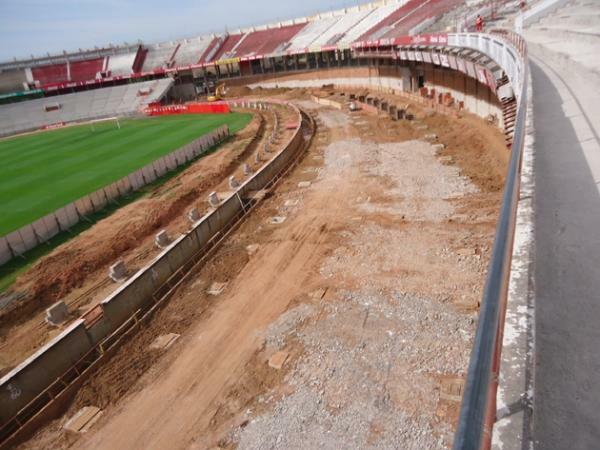 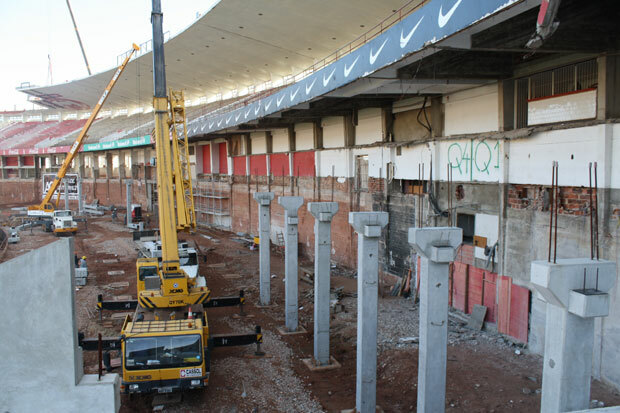 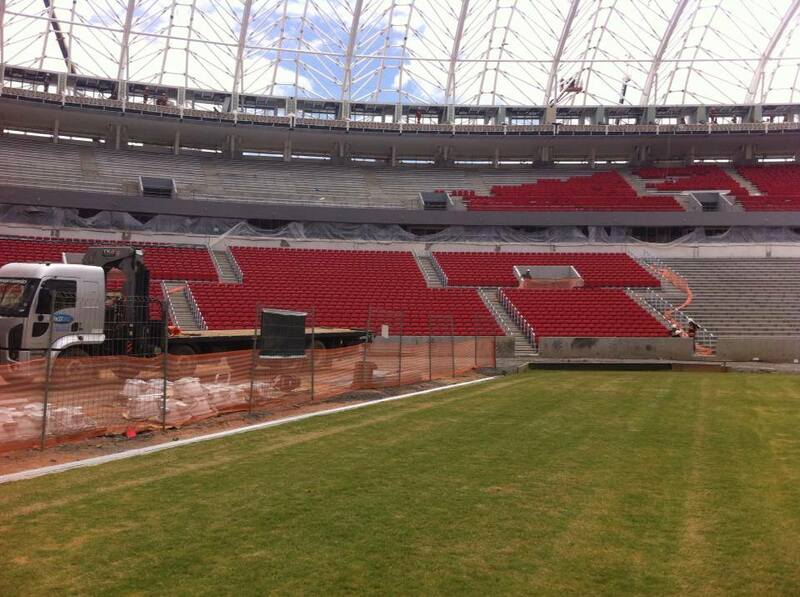 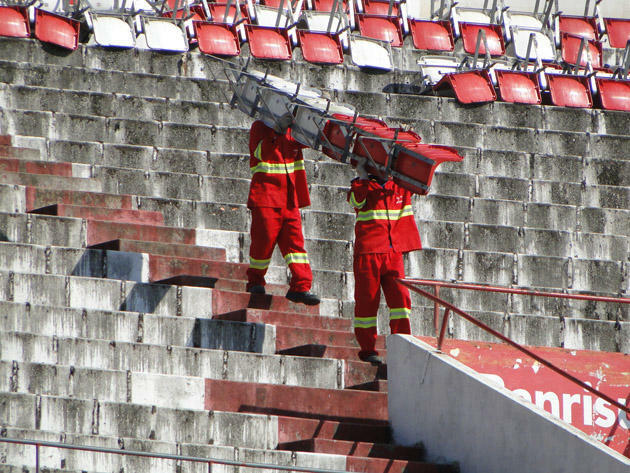 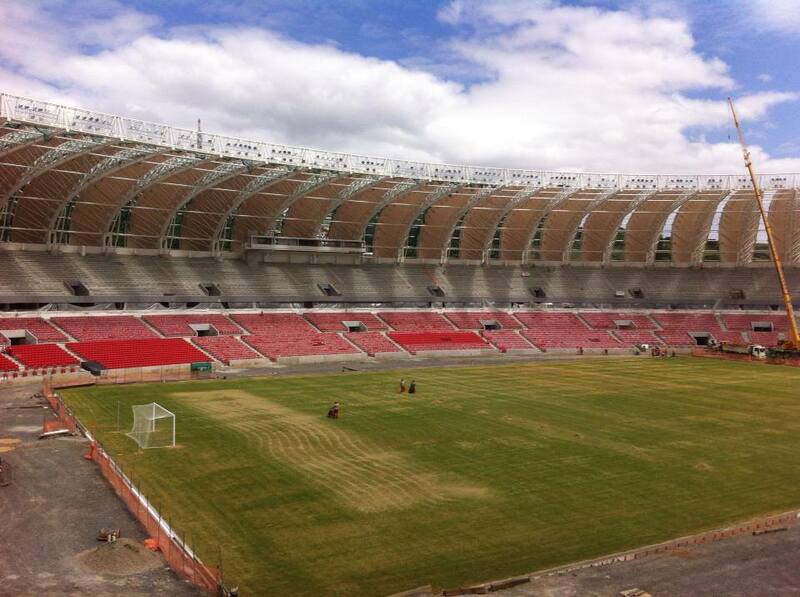 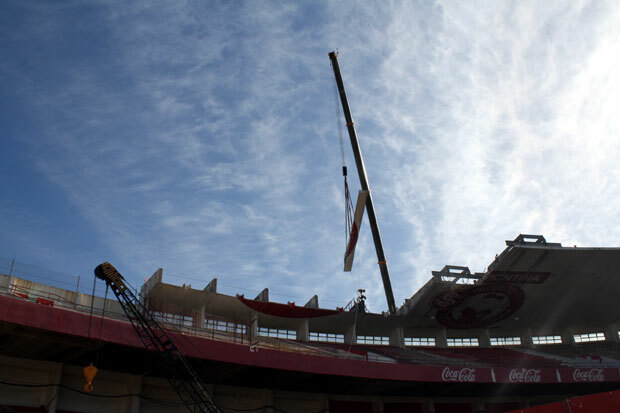 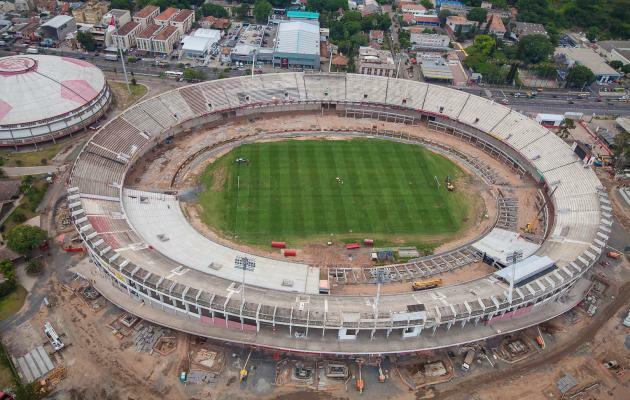 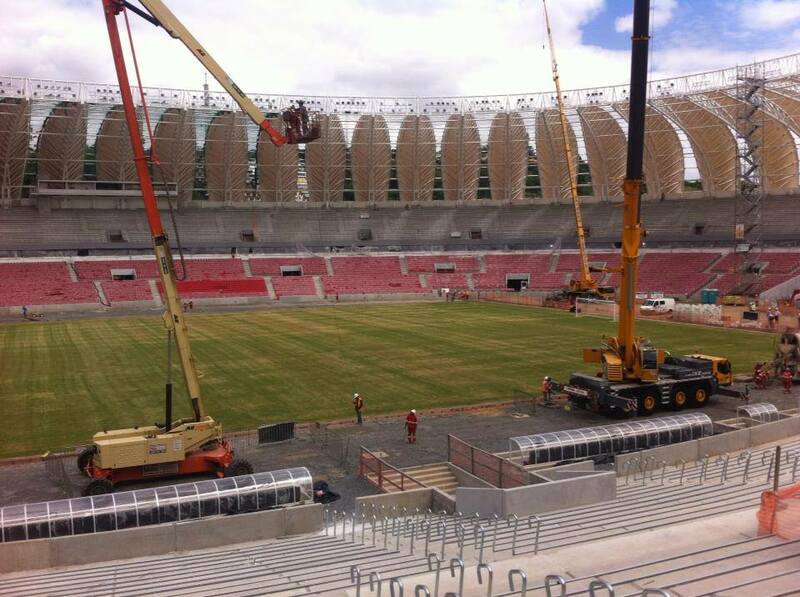 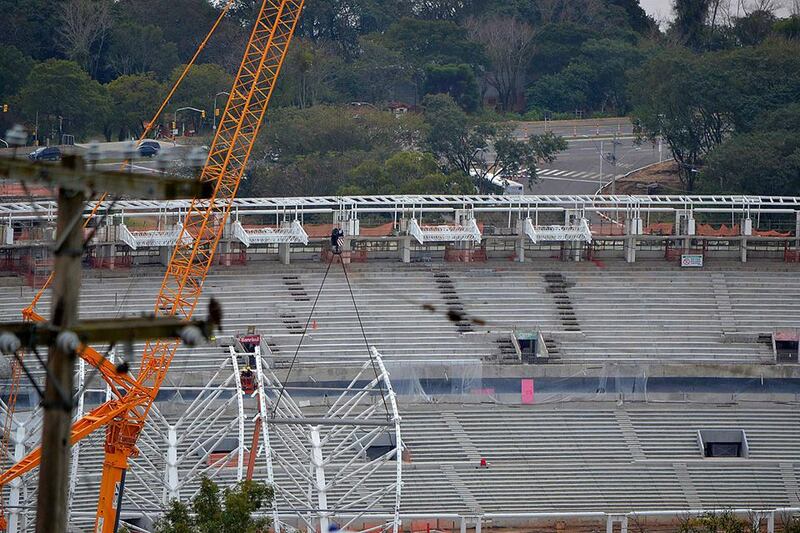 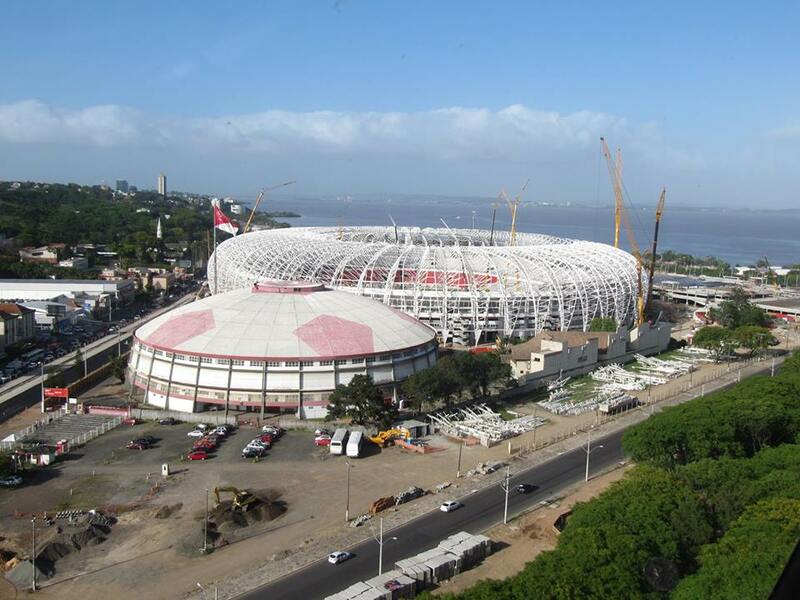 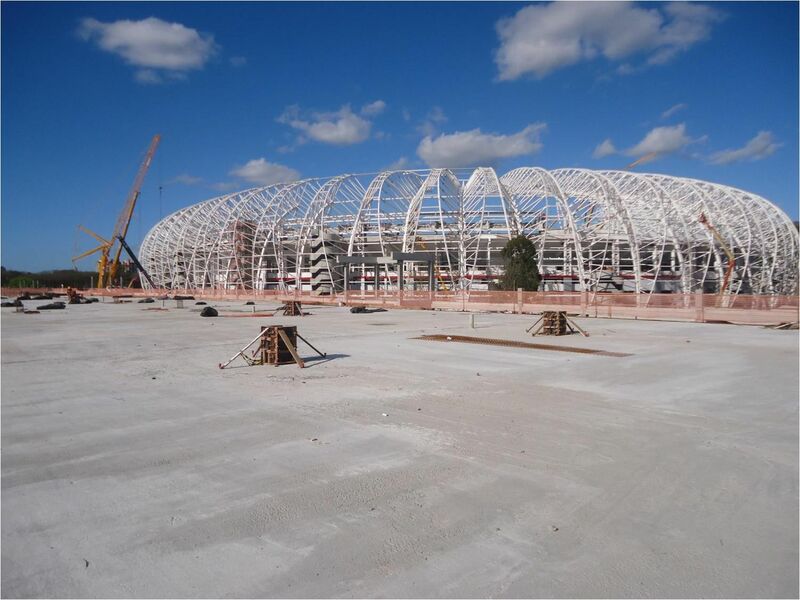 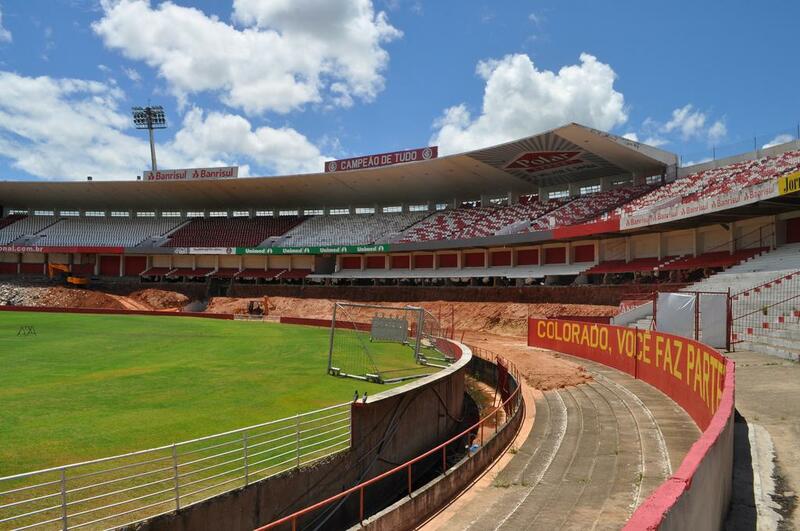 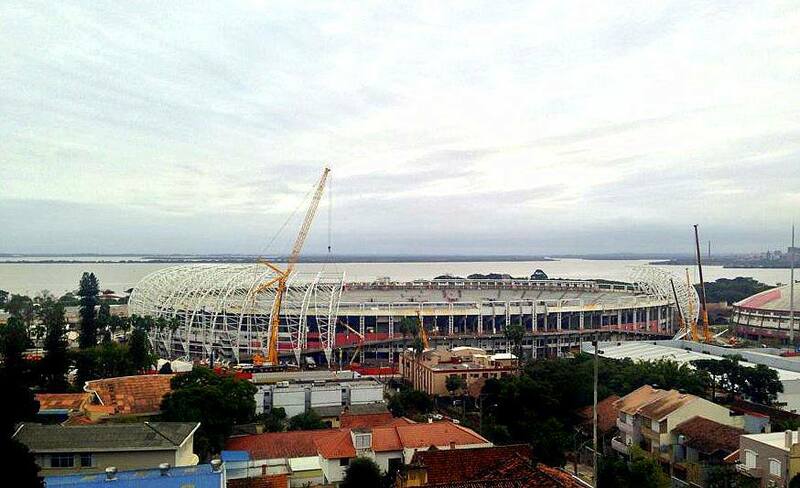 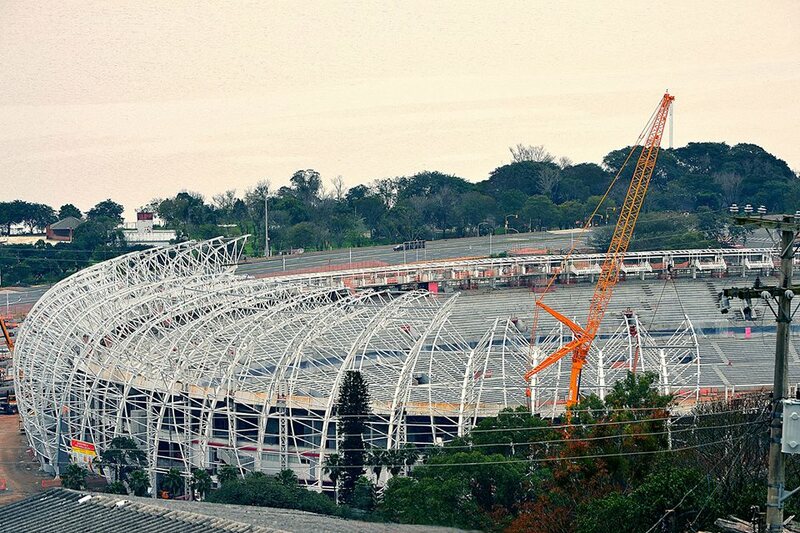 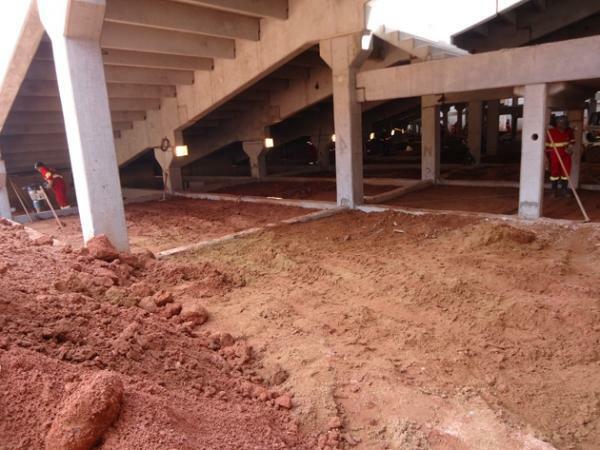 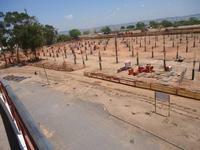 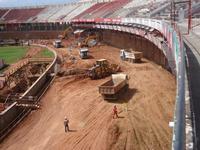 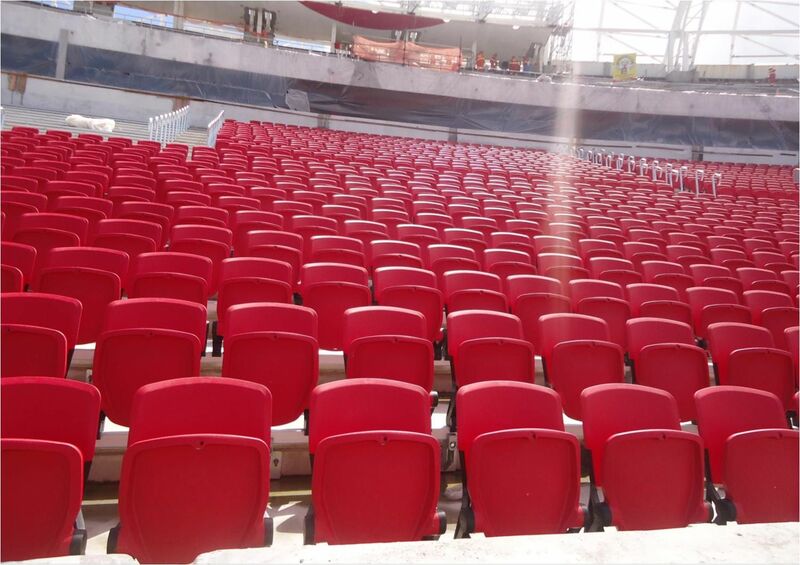 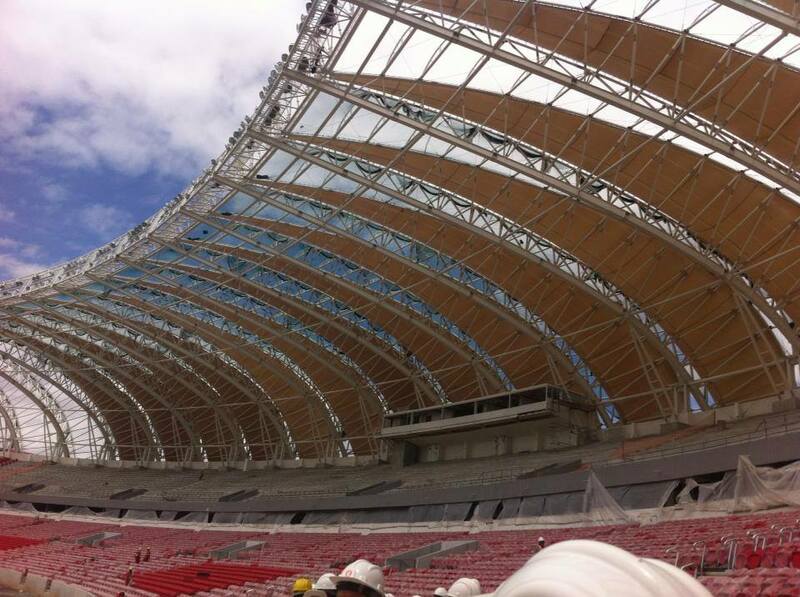 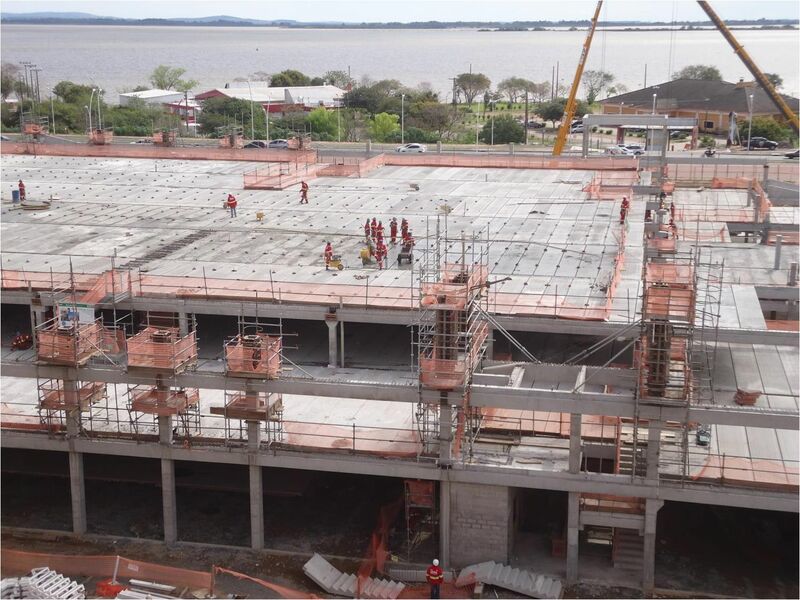 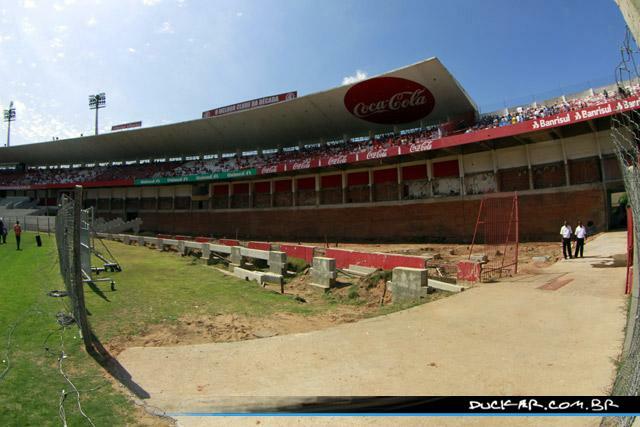 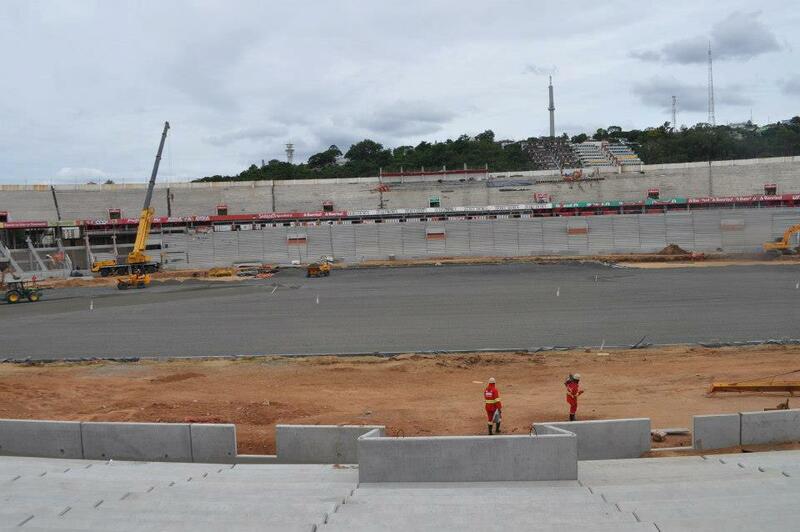 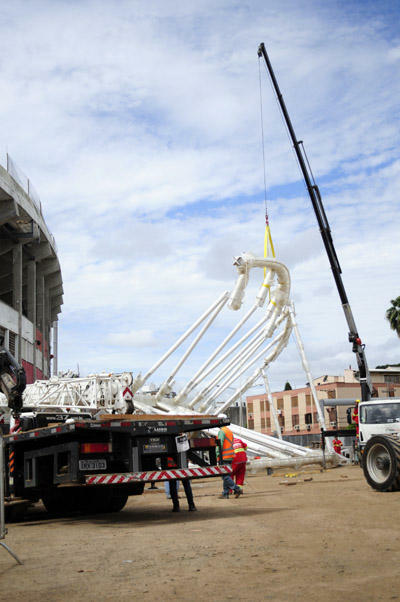 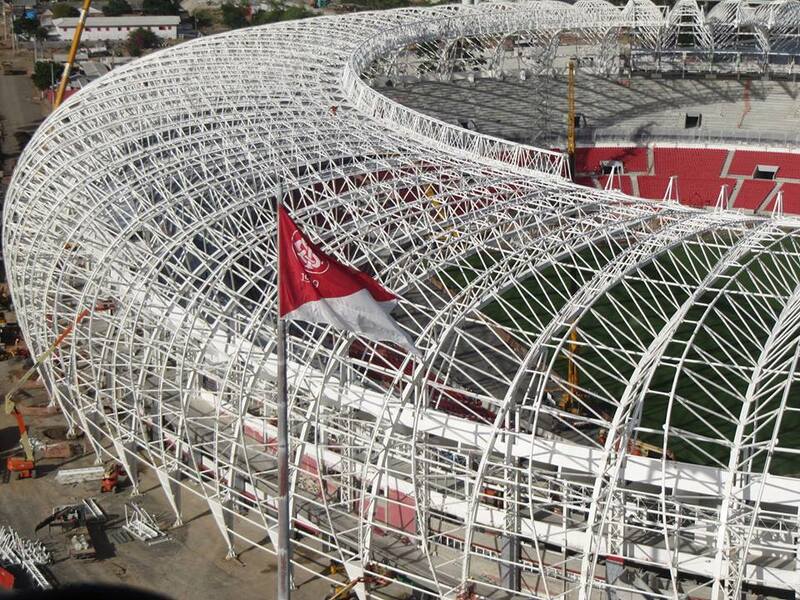 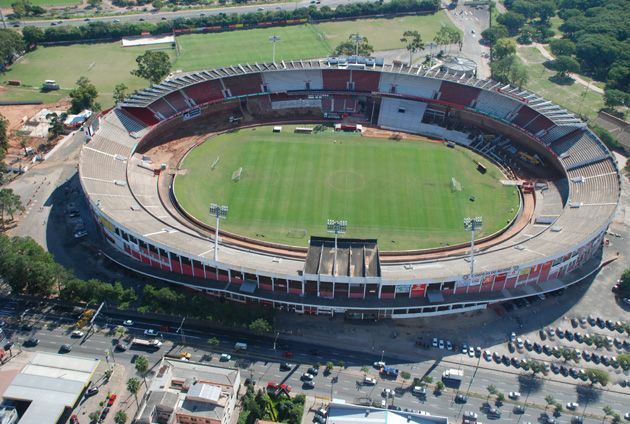 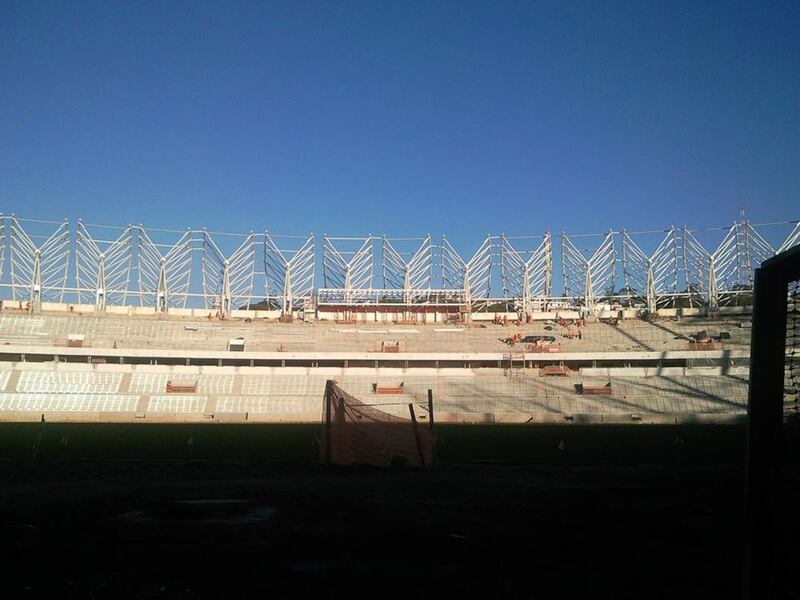 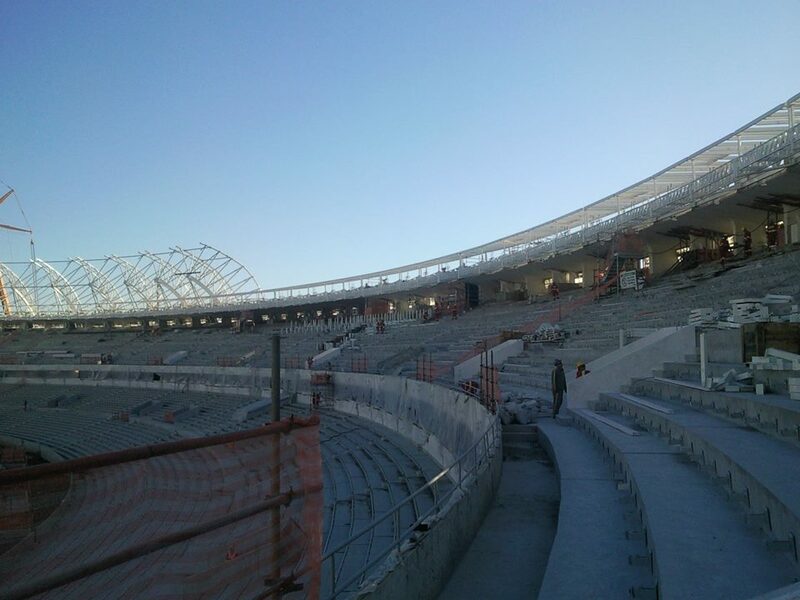 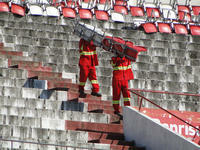 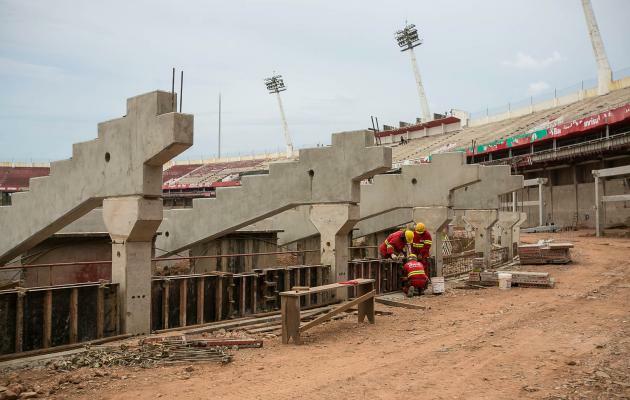 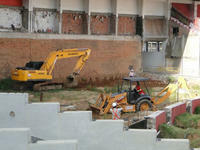 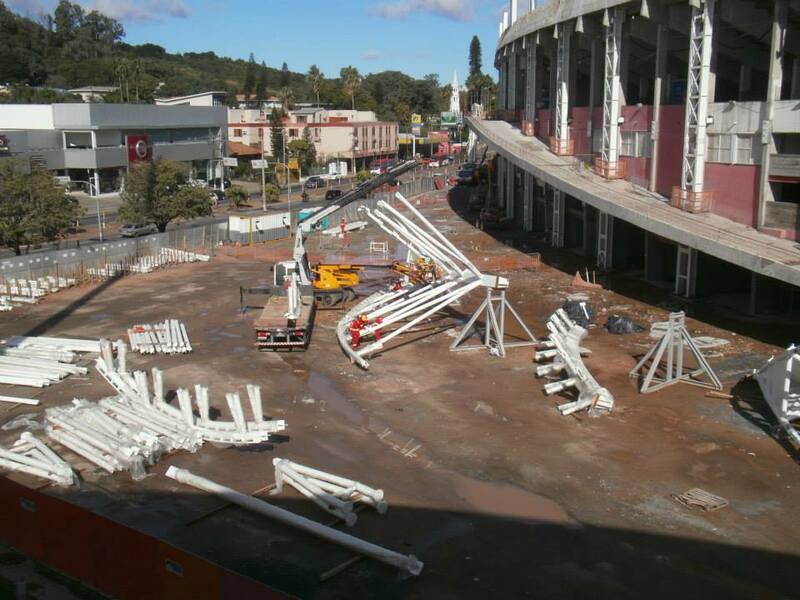 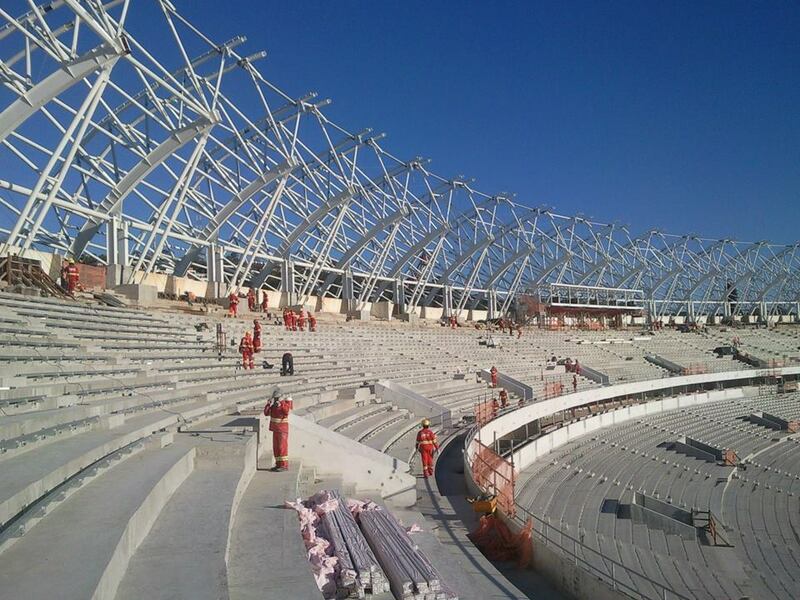 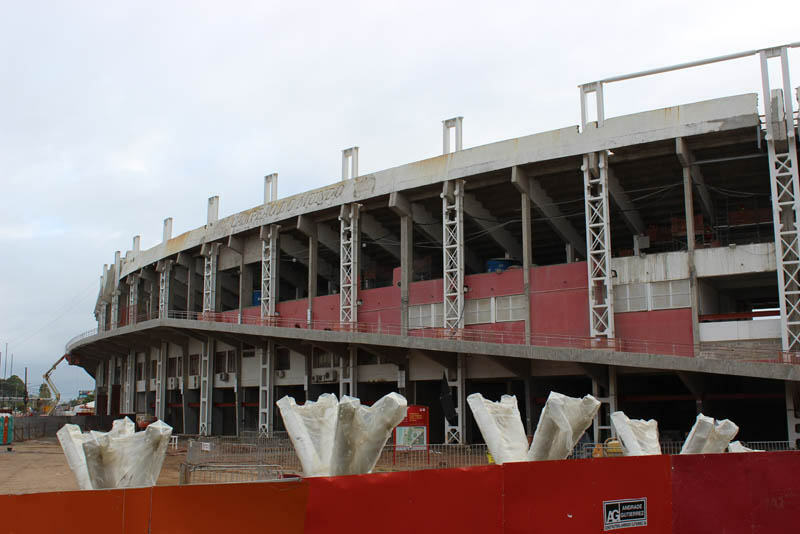 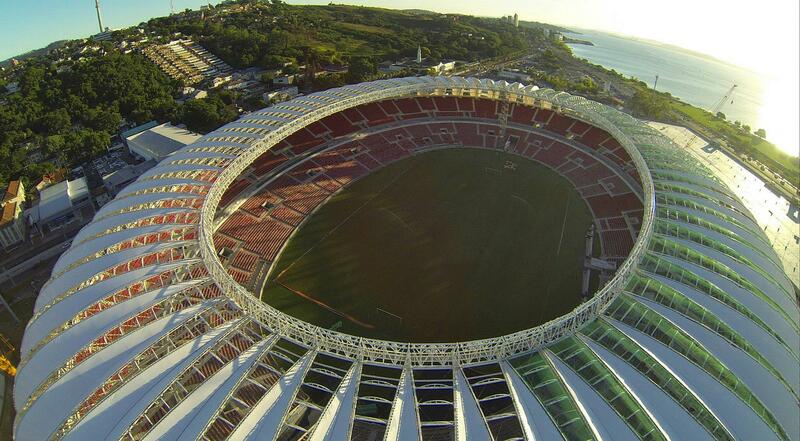 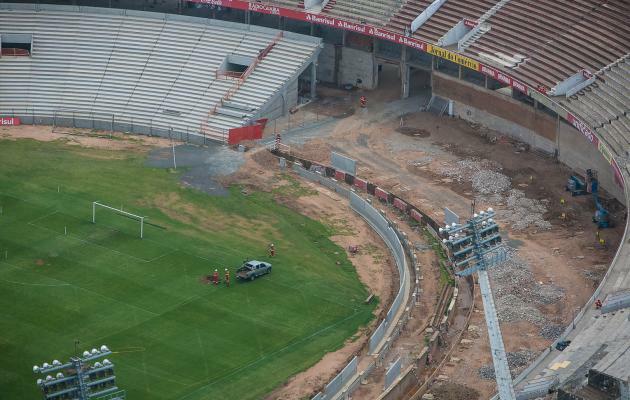 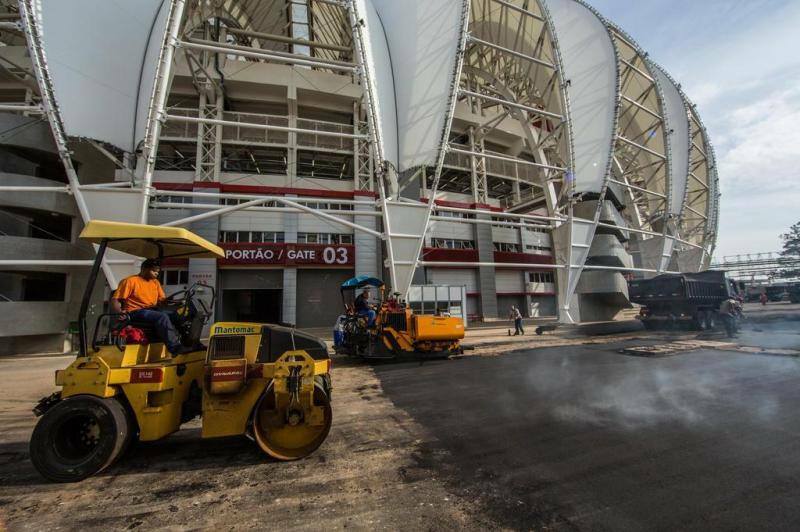 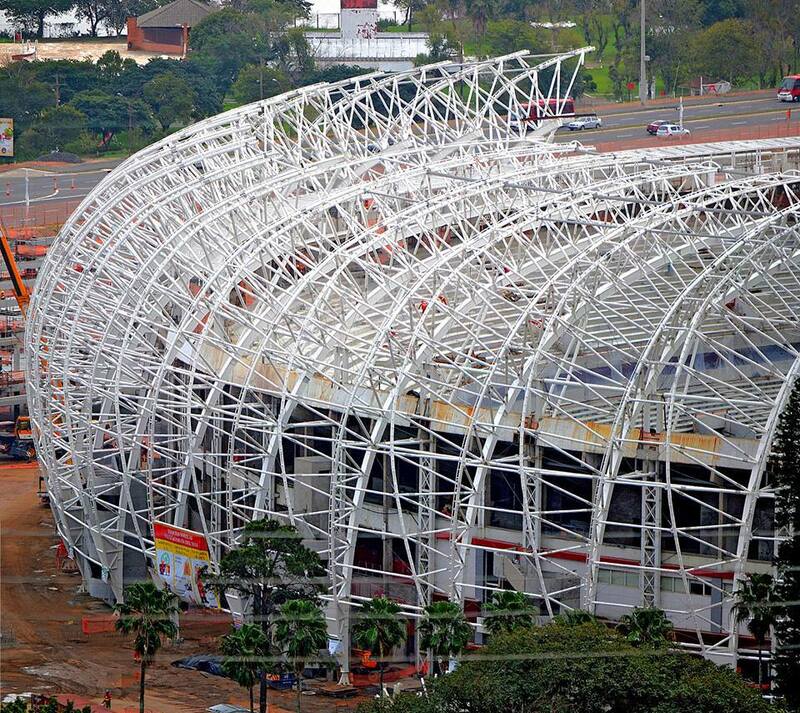 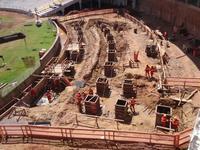 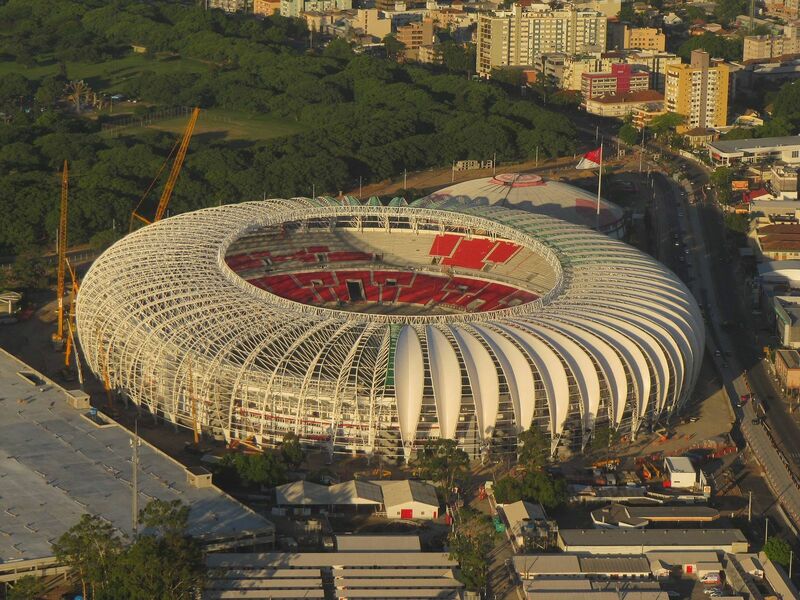 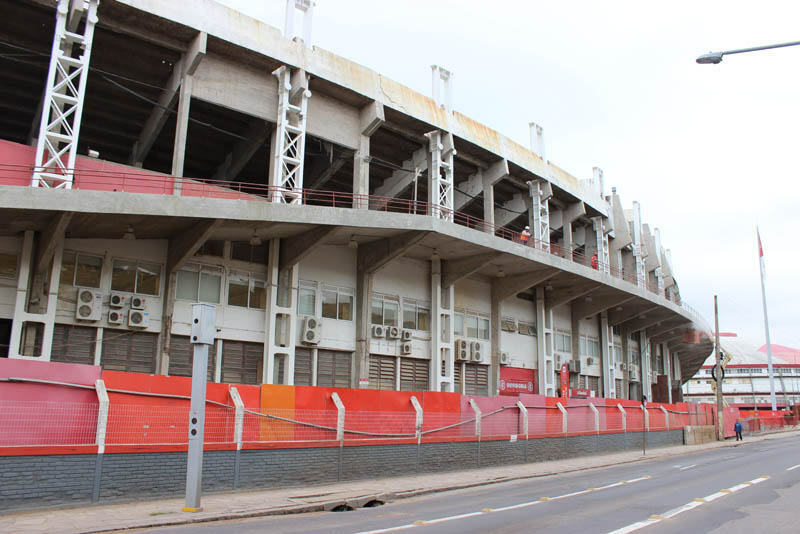 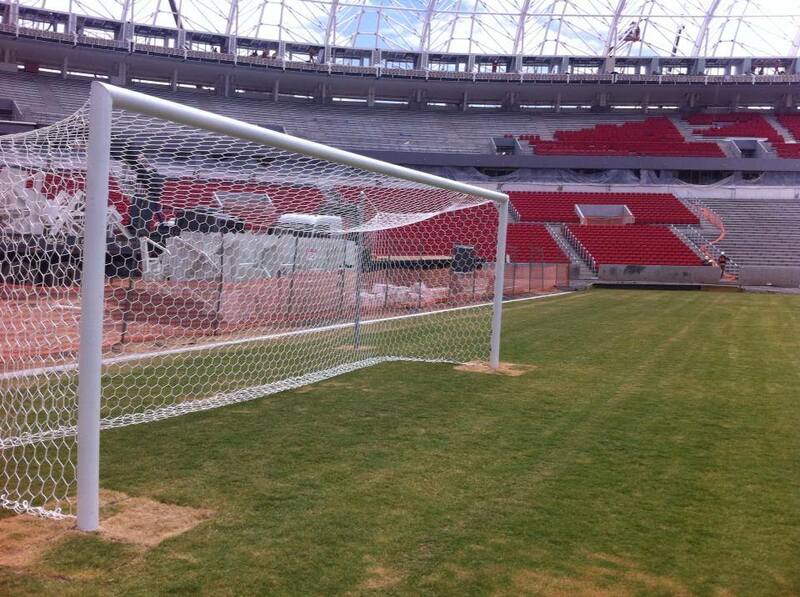 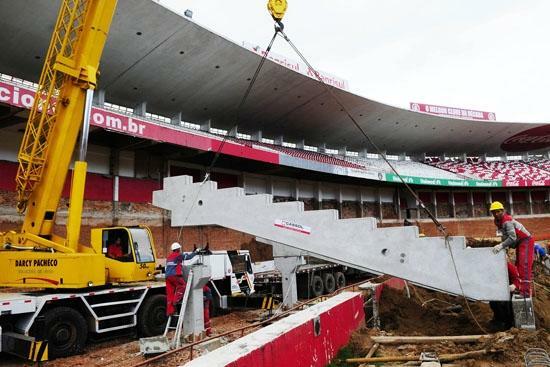 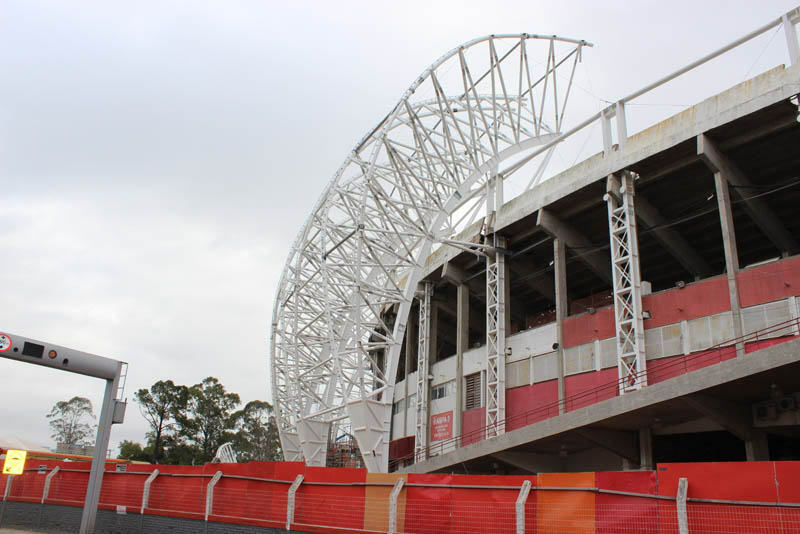 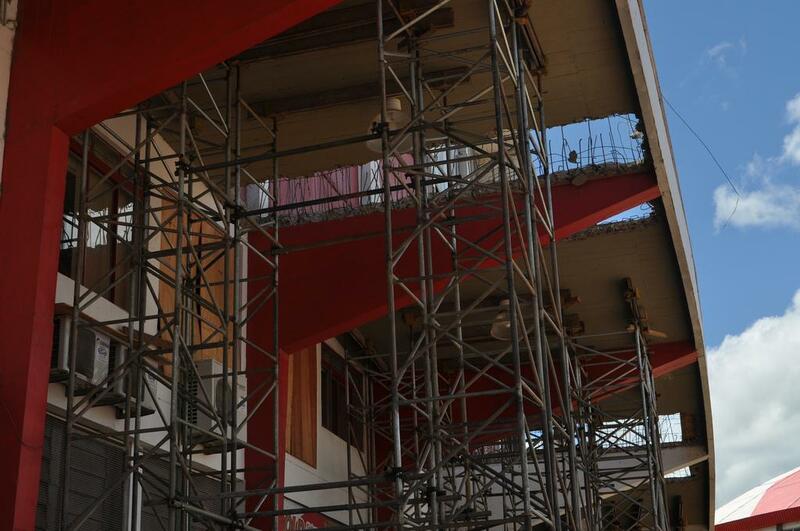 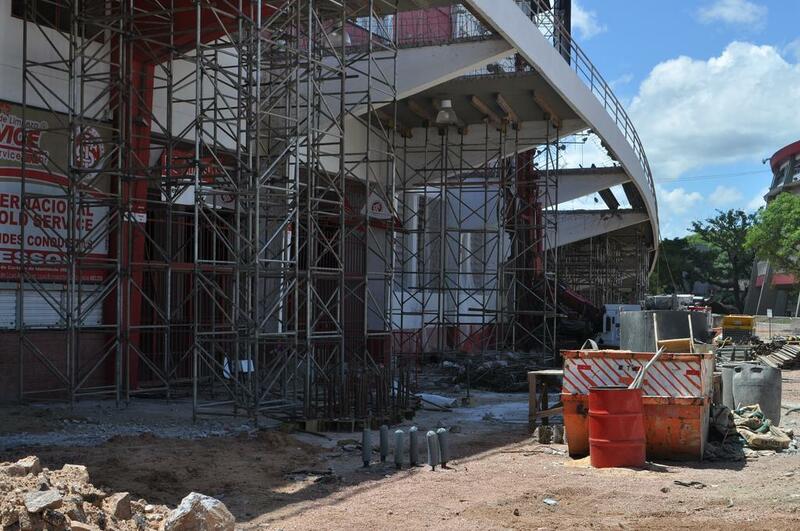 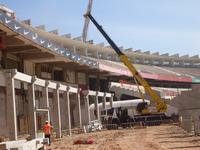 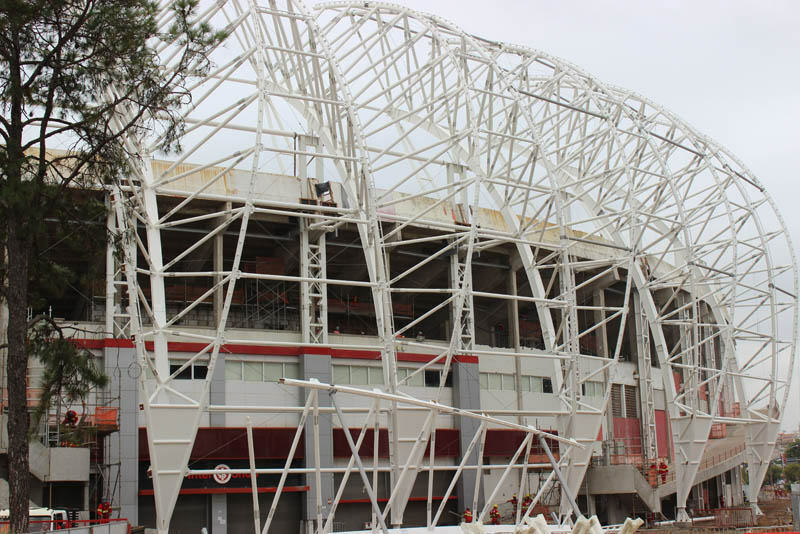 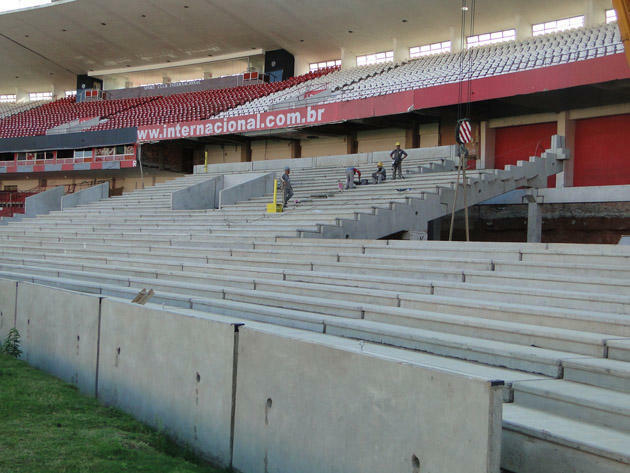 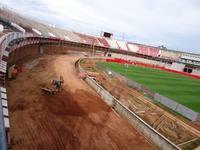 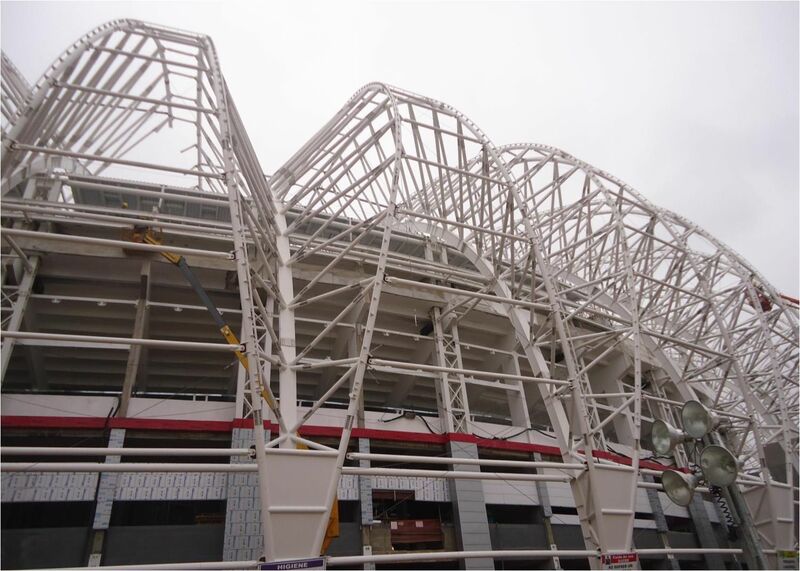 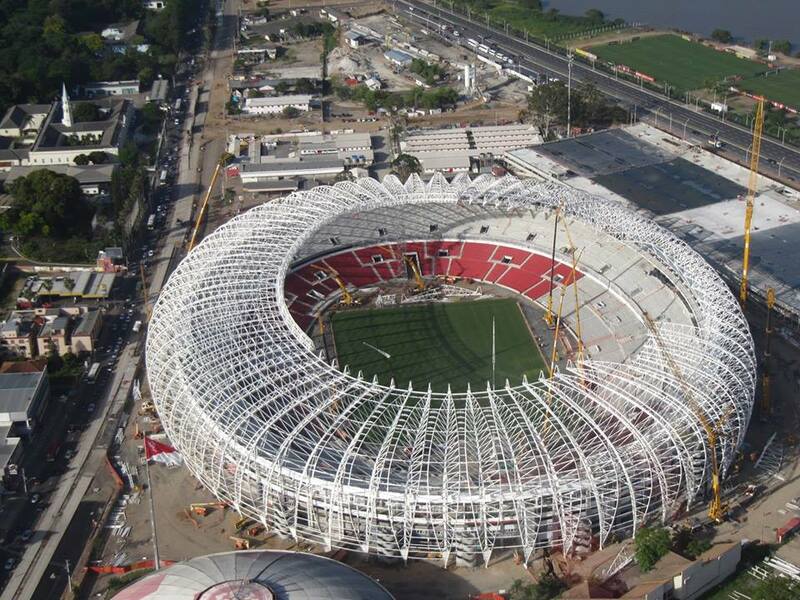 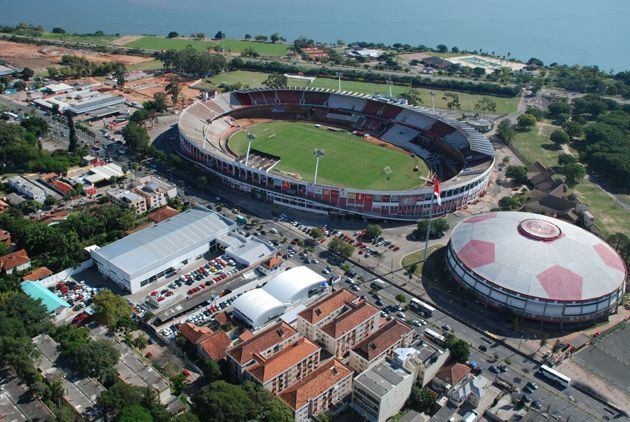 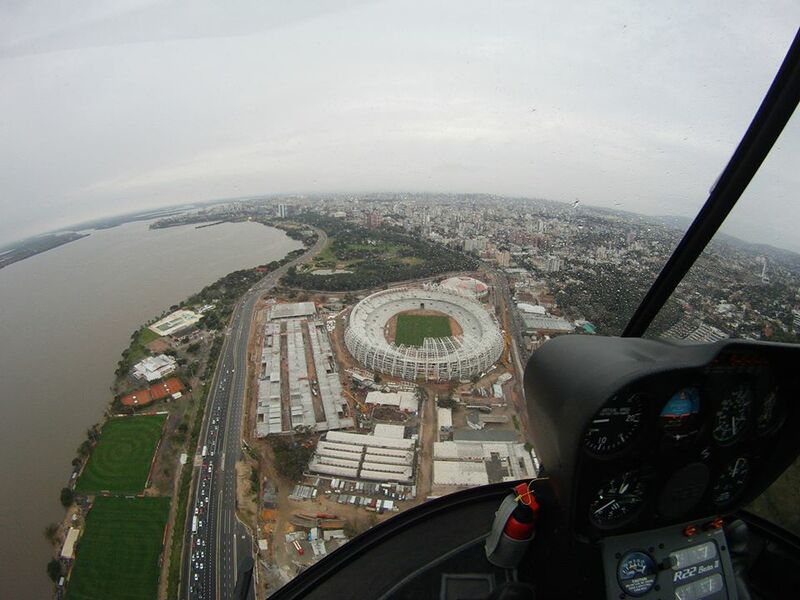 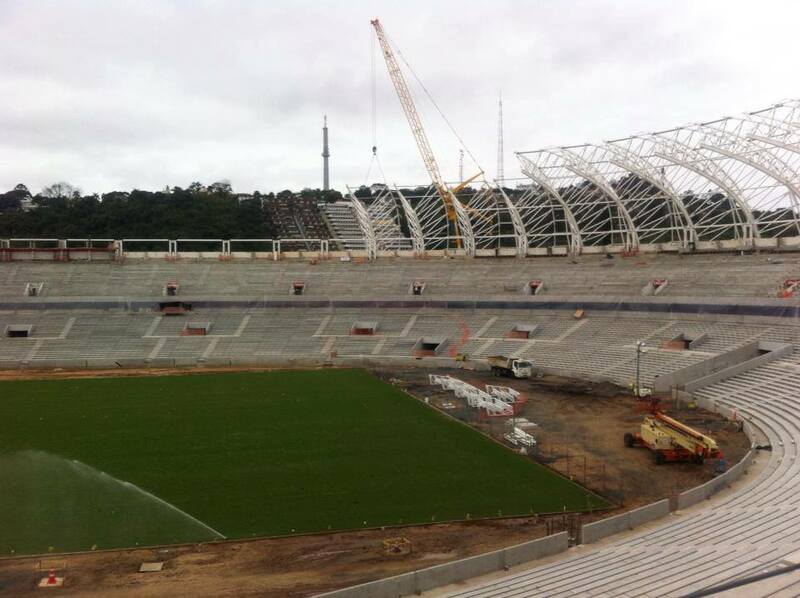 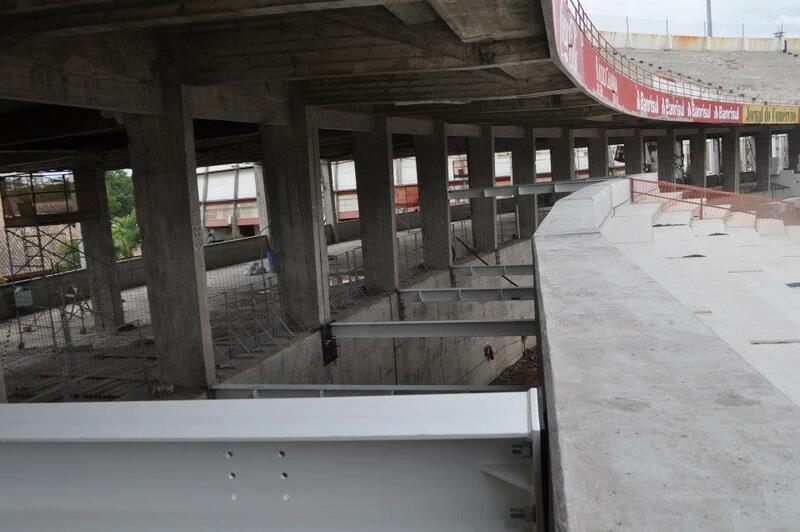 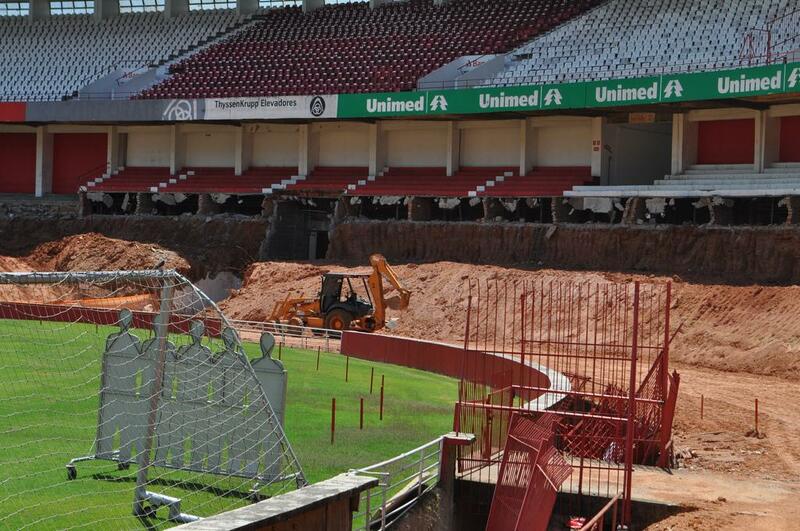 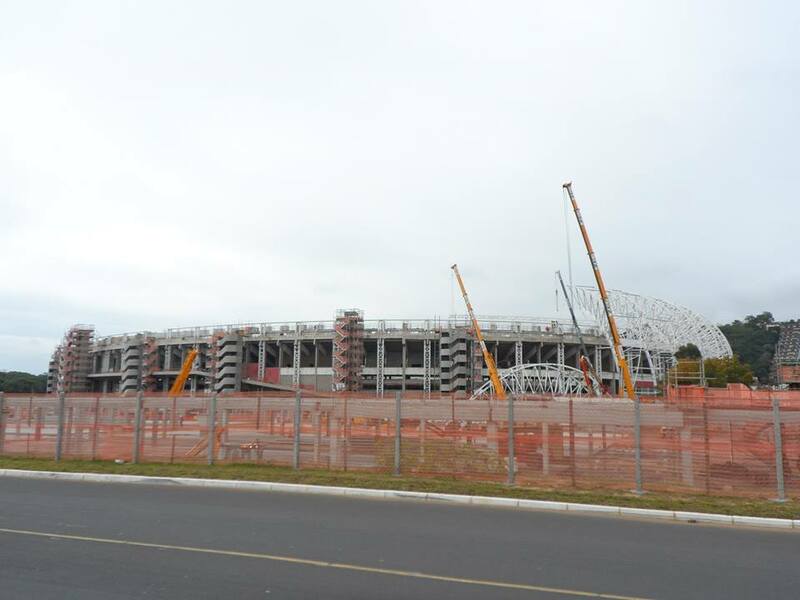 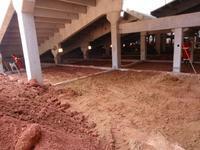 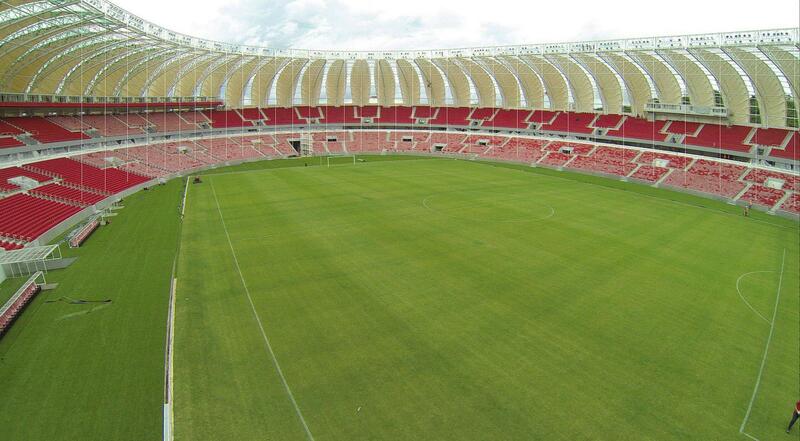 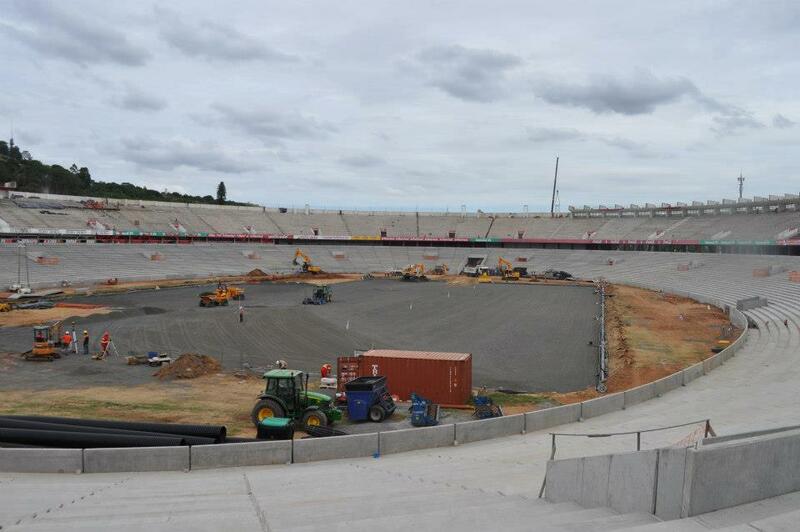 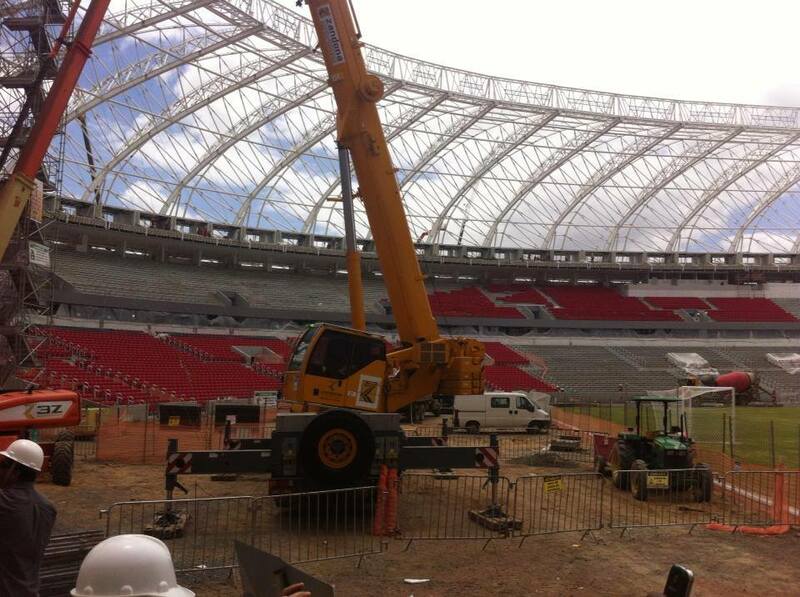 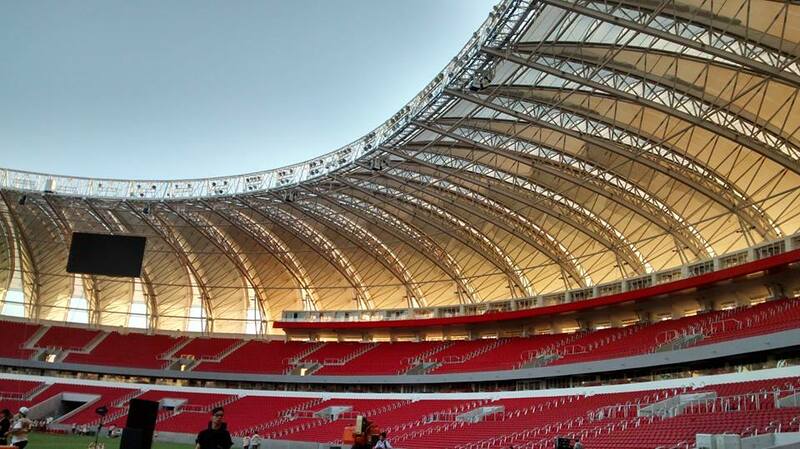 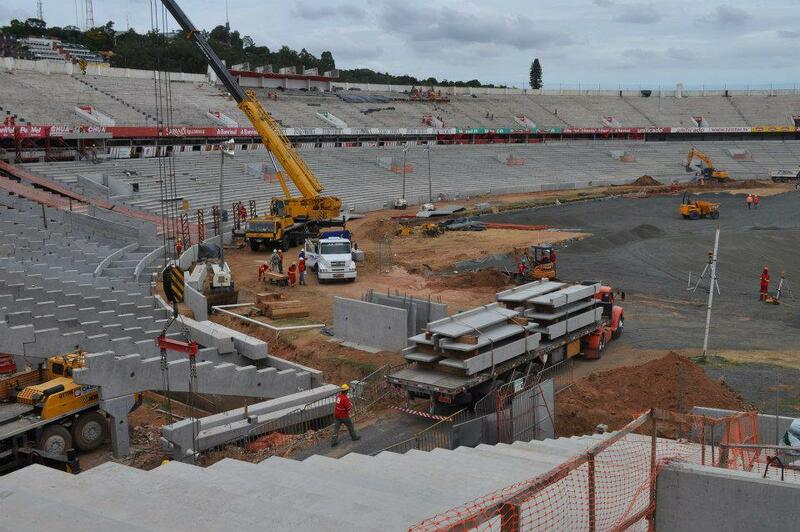 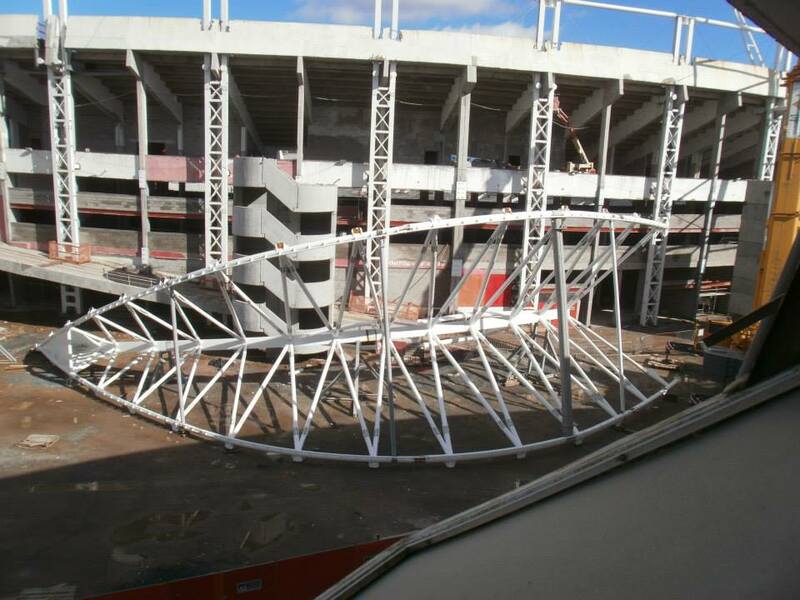 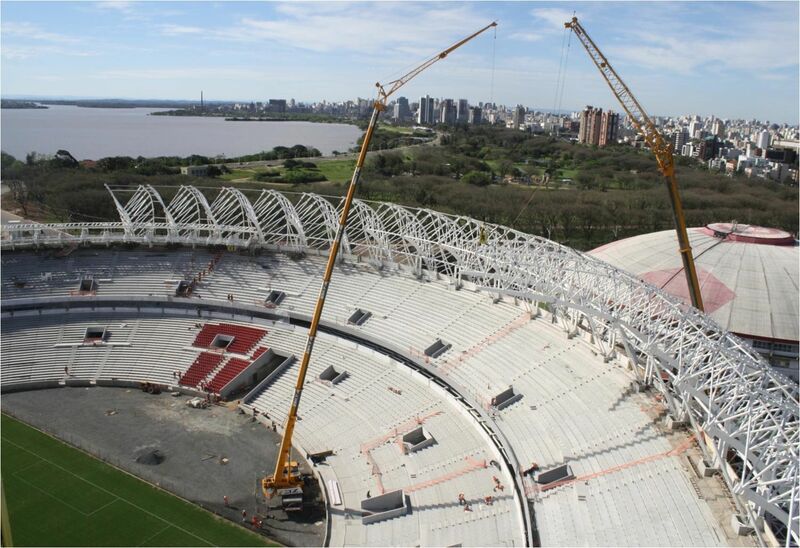 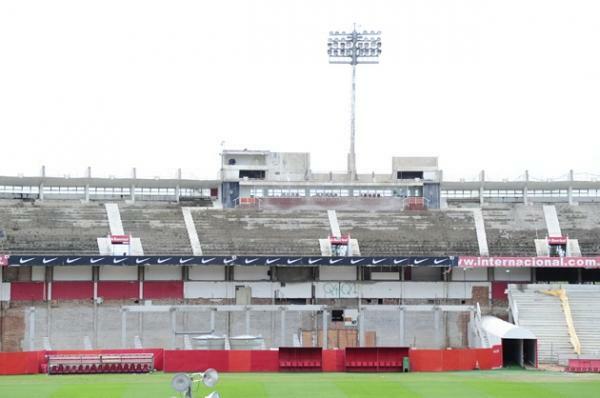 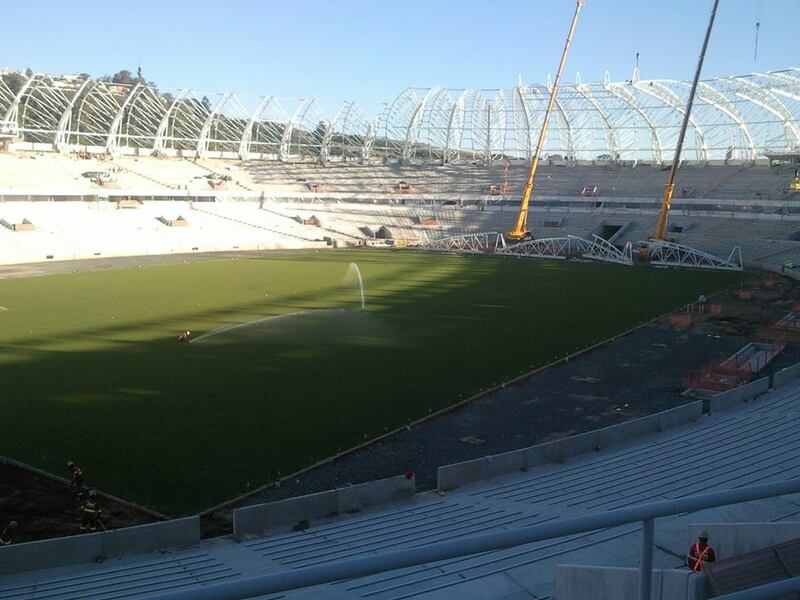 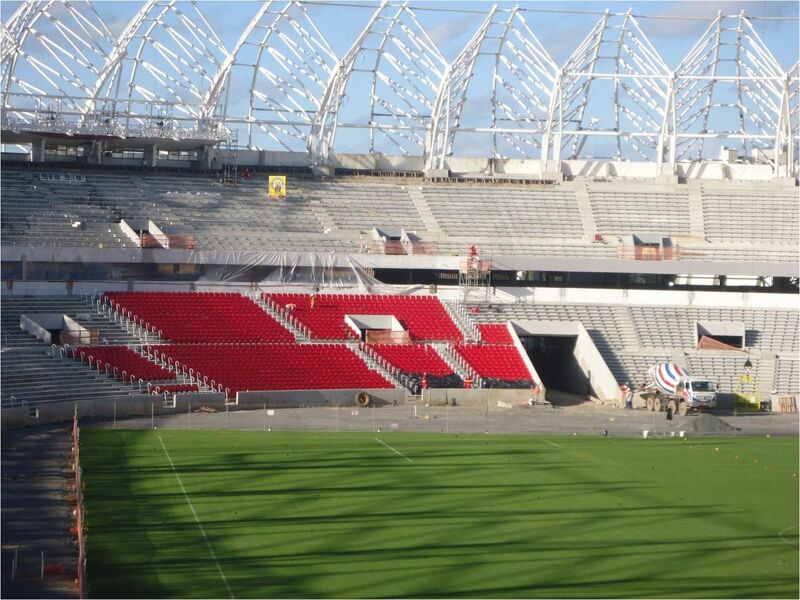 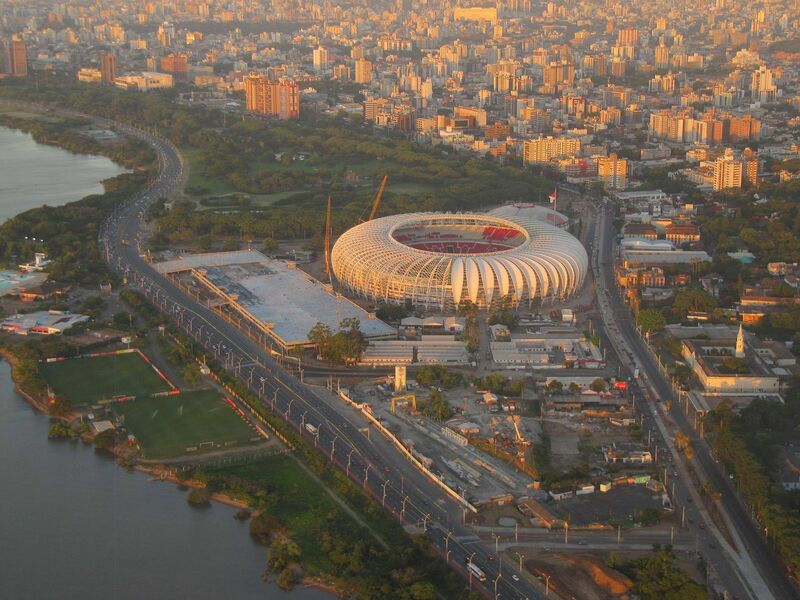 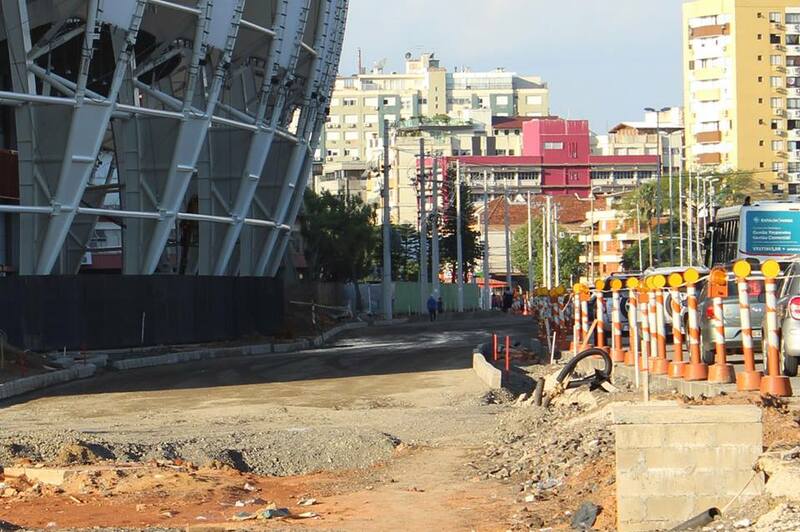 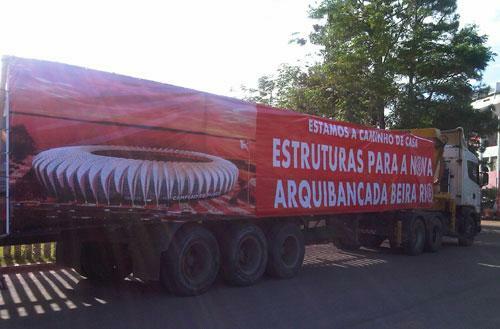 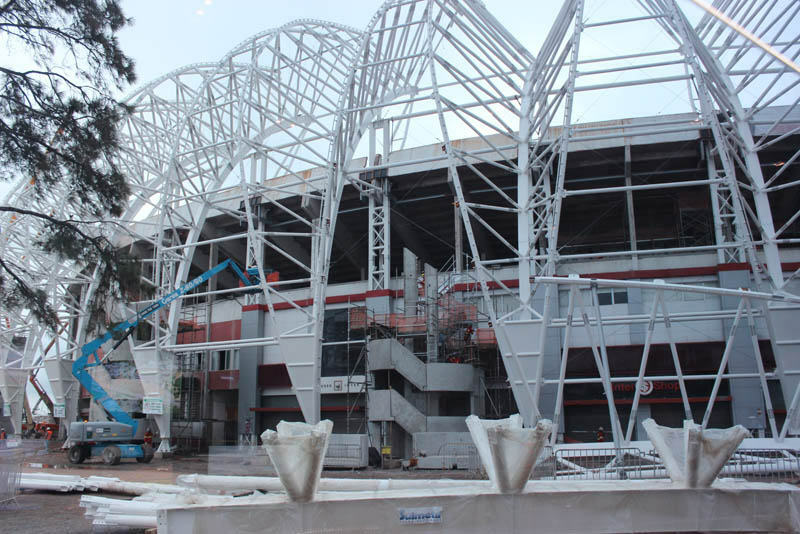 27.03.2014 Porto Alegre: Beira-Rio not ready until 10 days before the World Cup?! 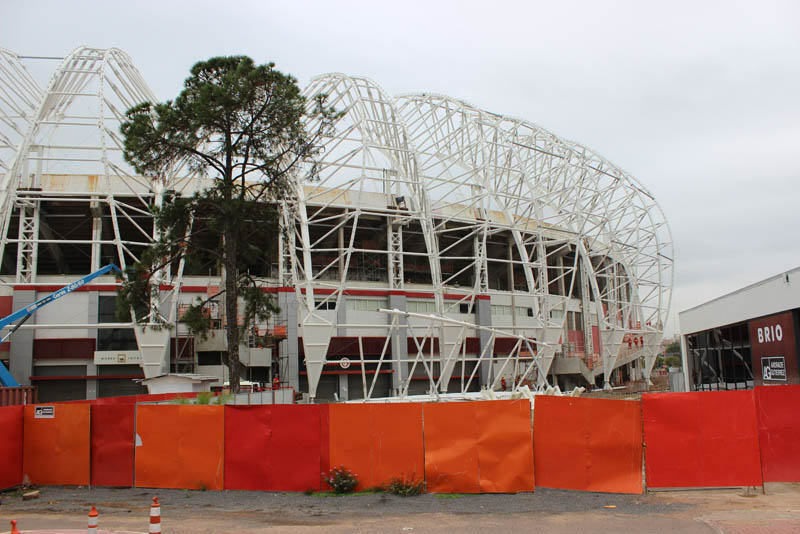 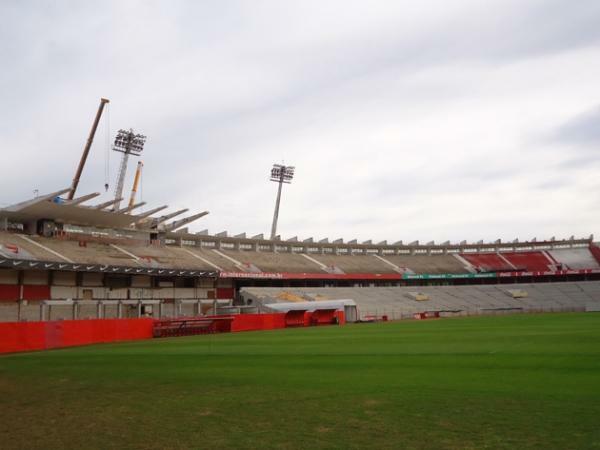 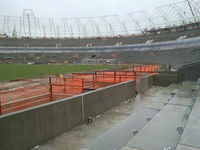 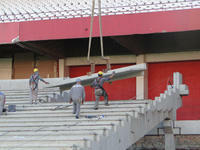 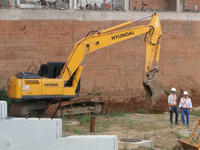 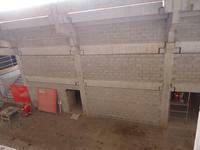 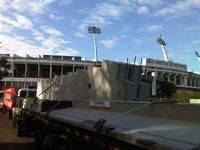 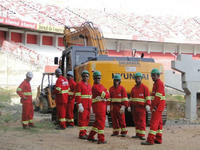 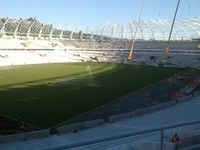 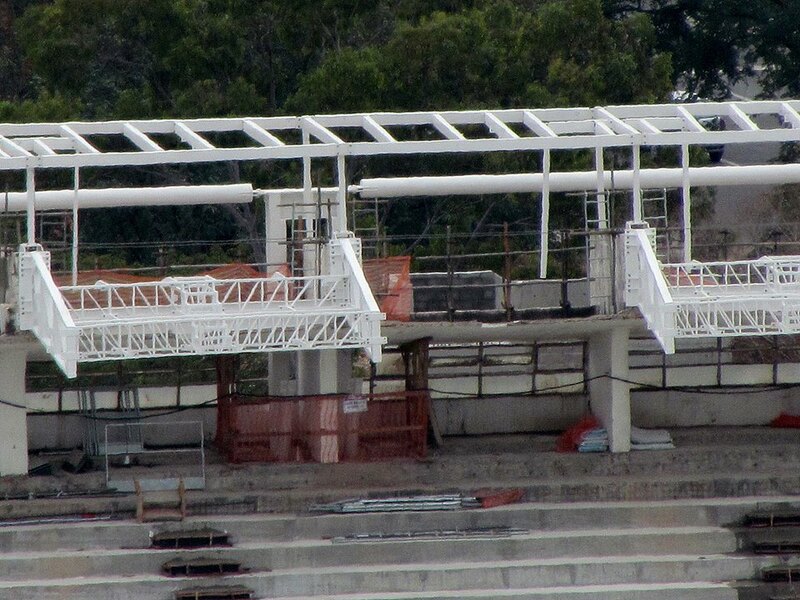 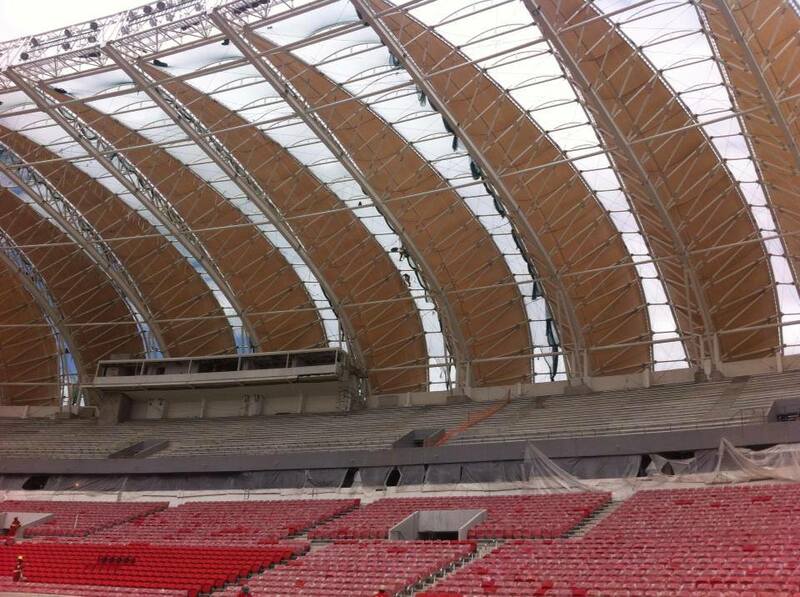 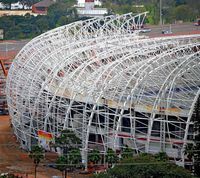 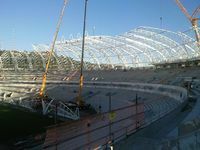 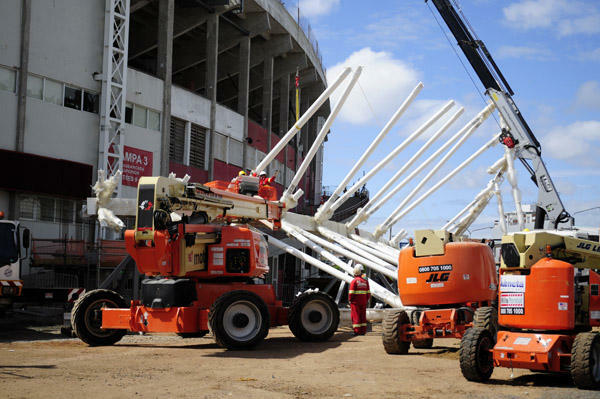 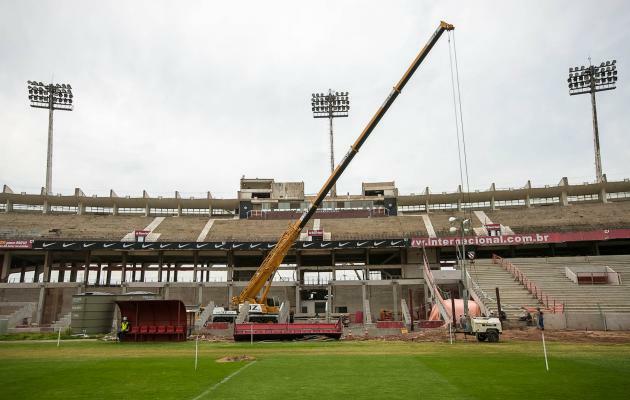 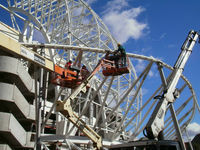 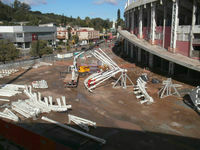 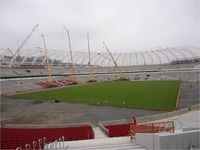 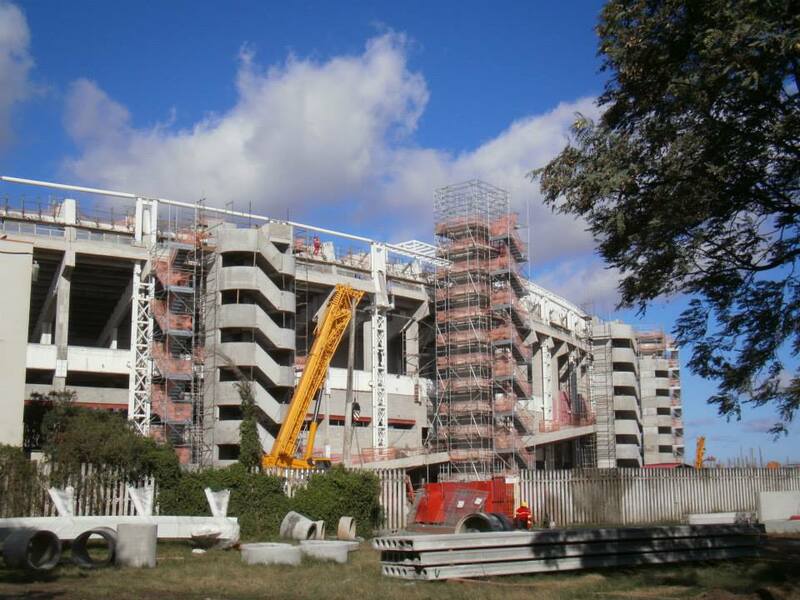 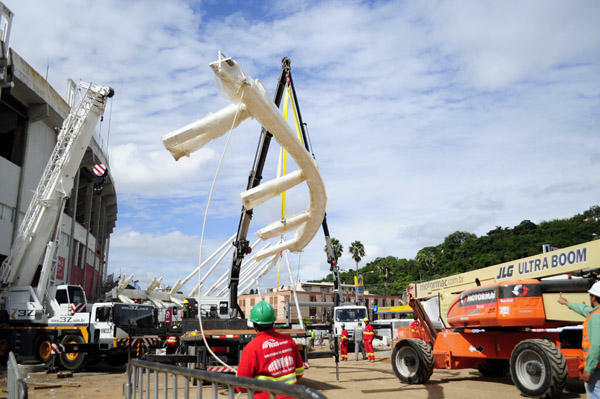 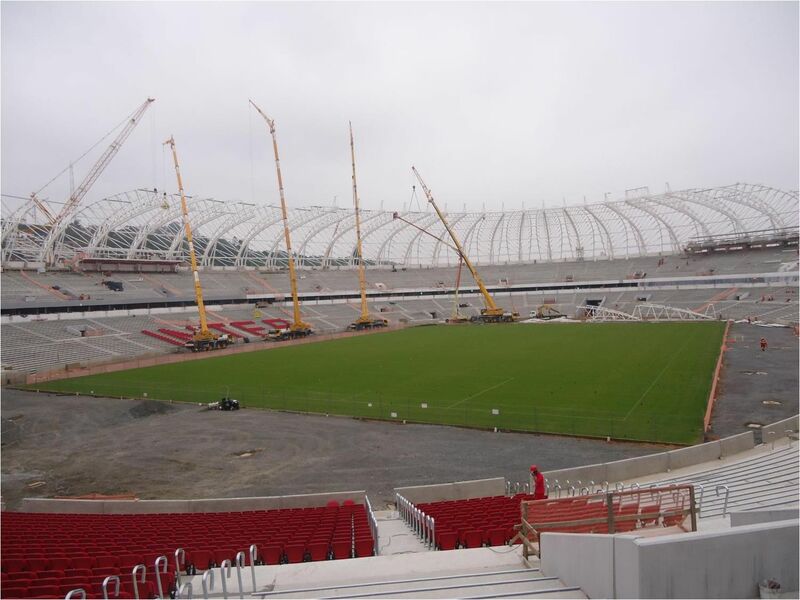 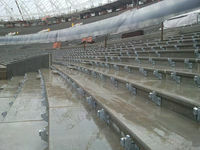 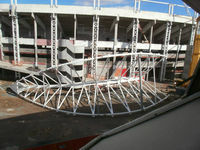 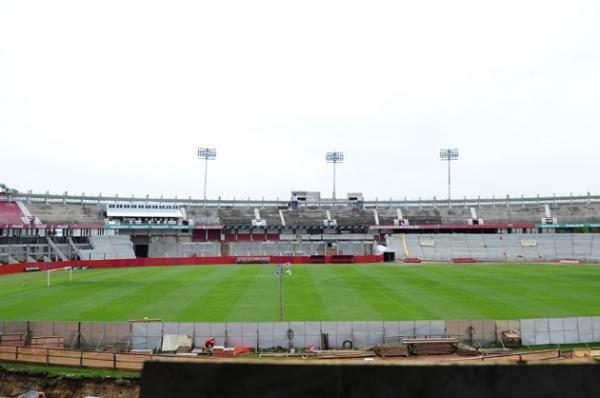 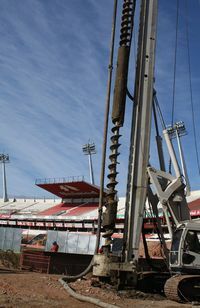 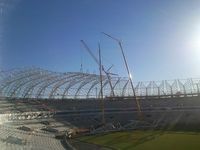 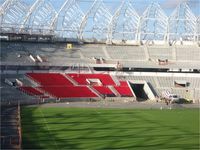 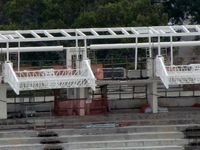 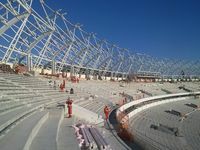 While the stadium itself is delivered, its surroundings and temporary World Cup facilities still require work. 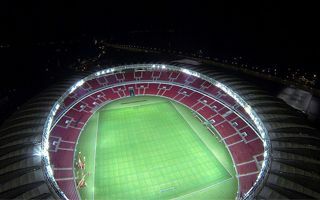 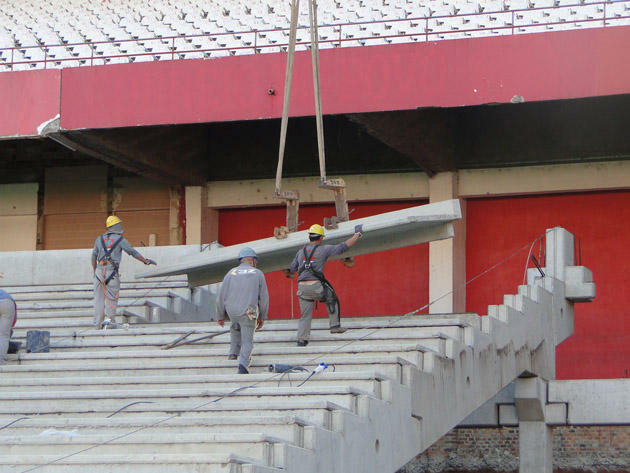 Previous FIFA deadline cannot be met, so now tests of the prepared infrastructure need to start no later than June 5. 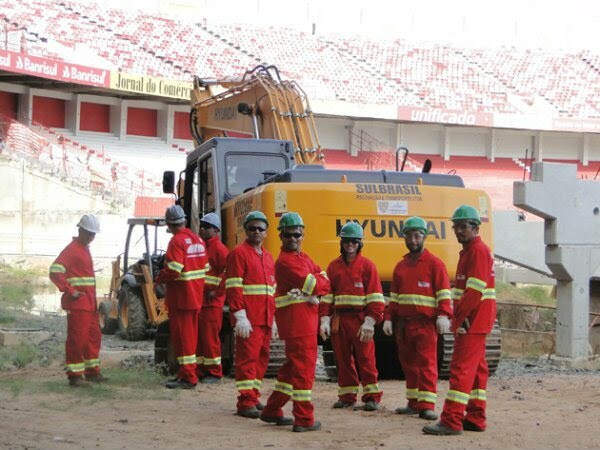 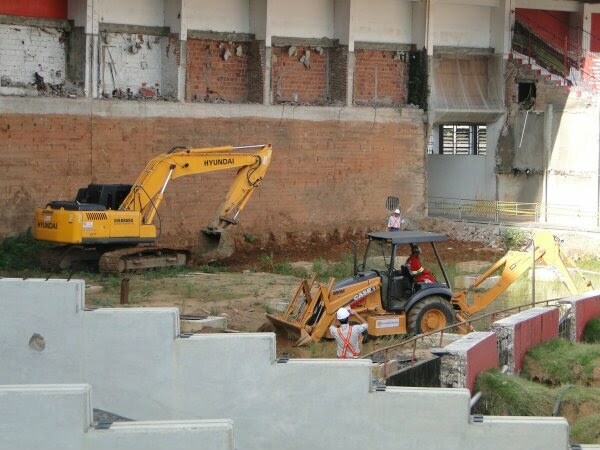 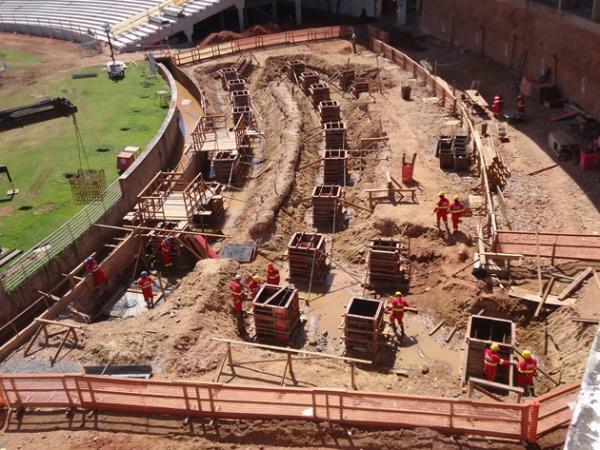 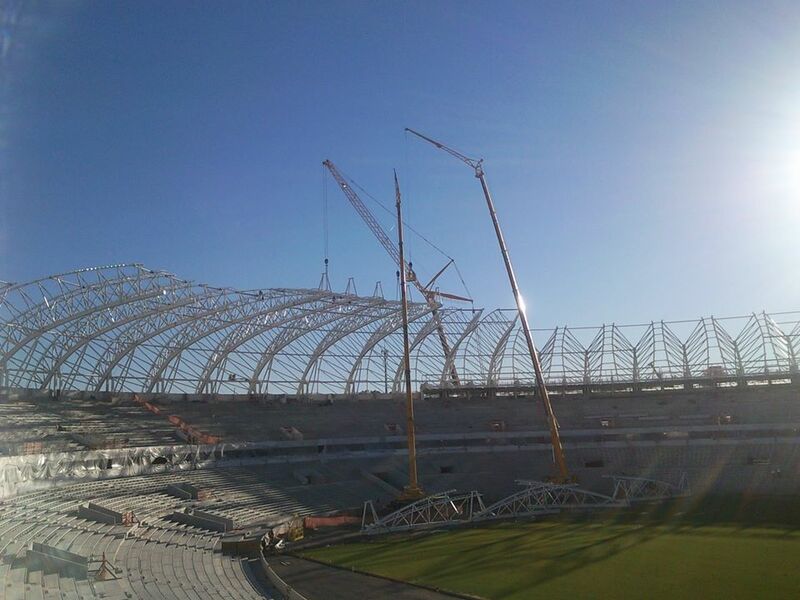 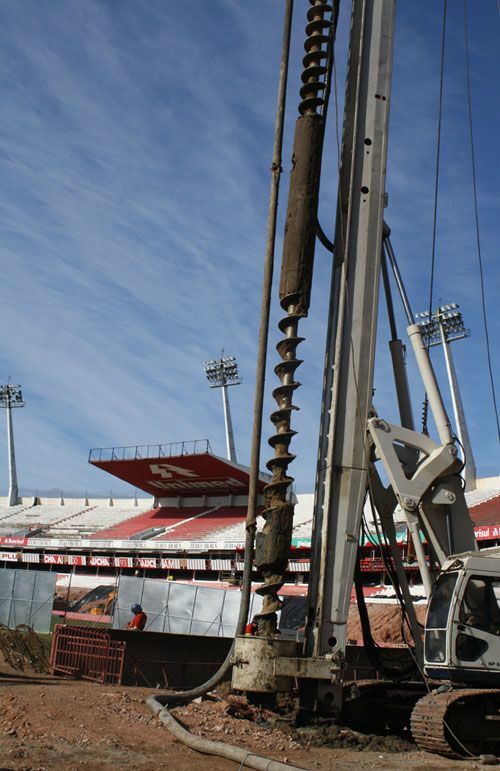 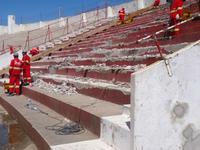 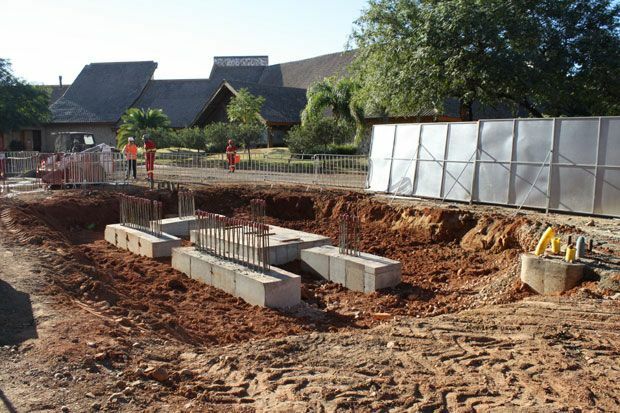 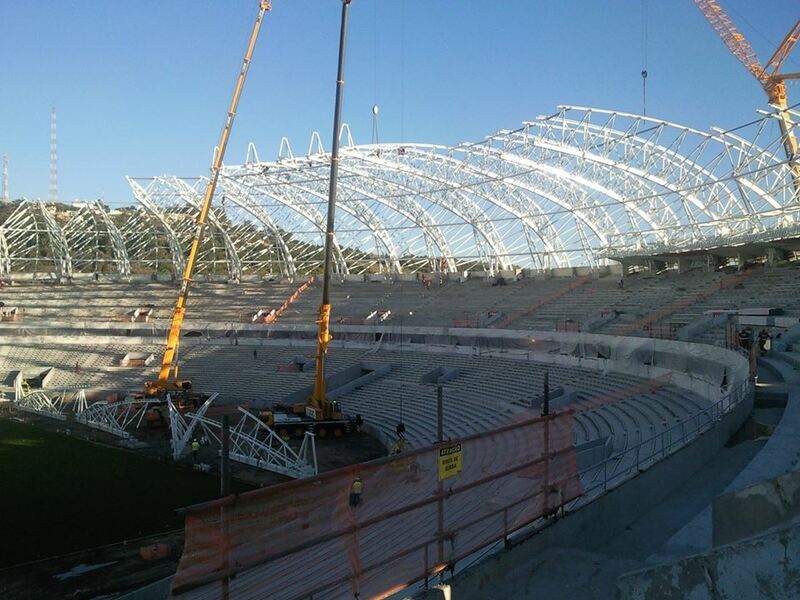 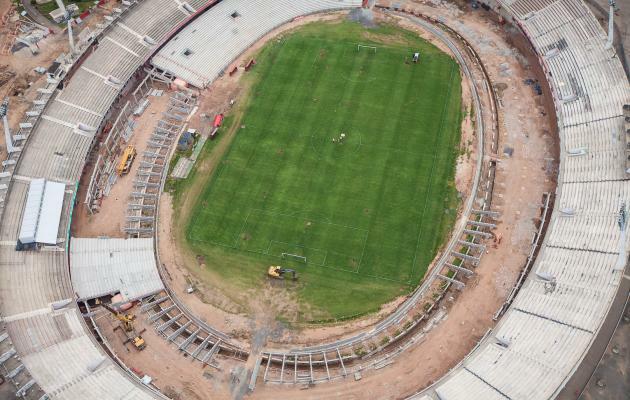 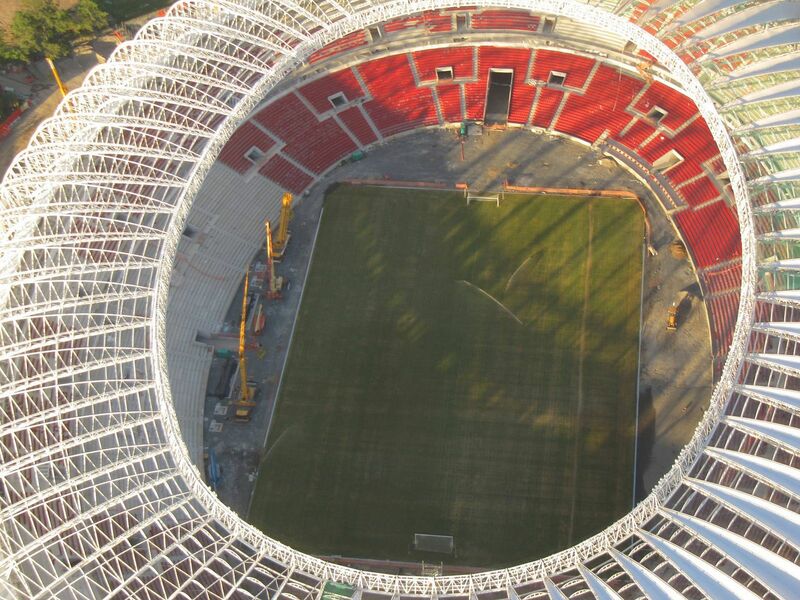 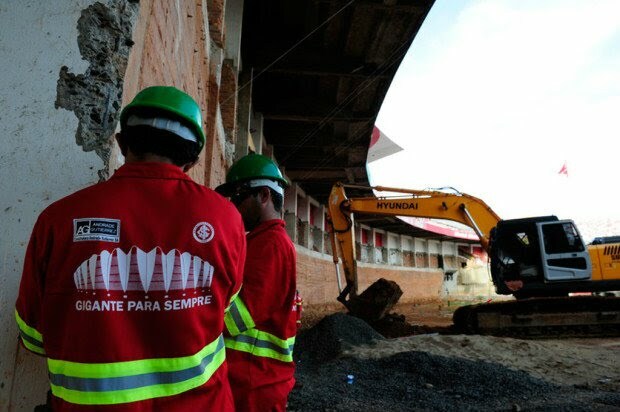 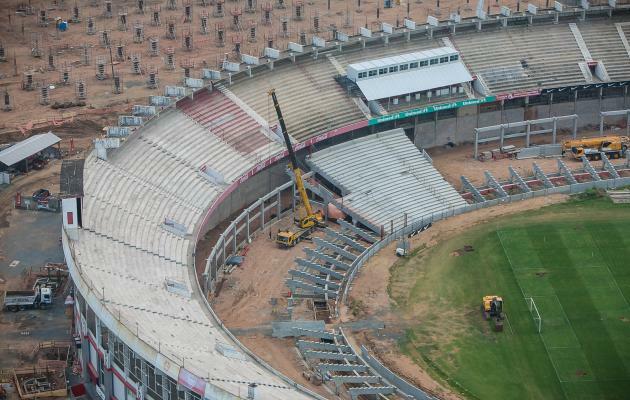 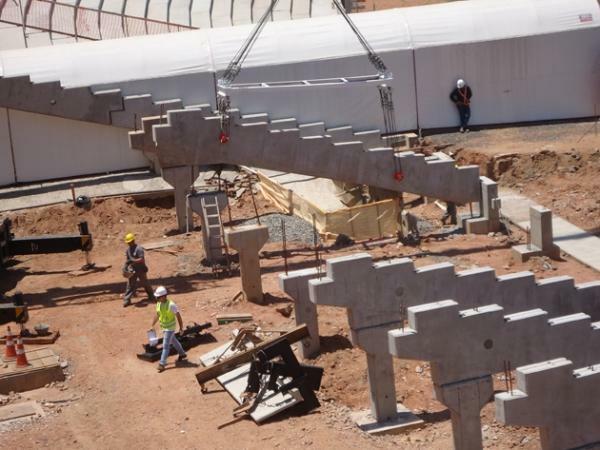 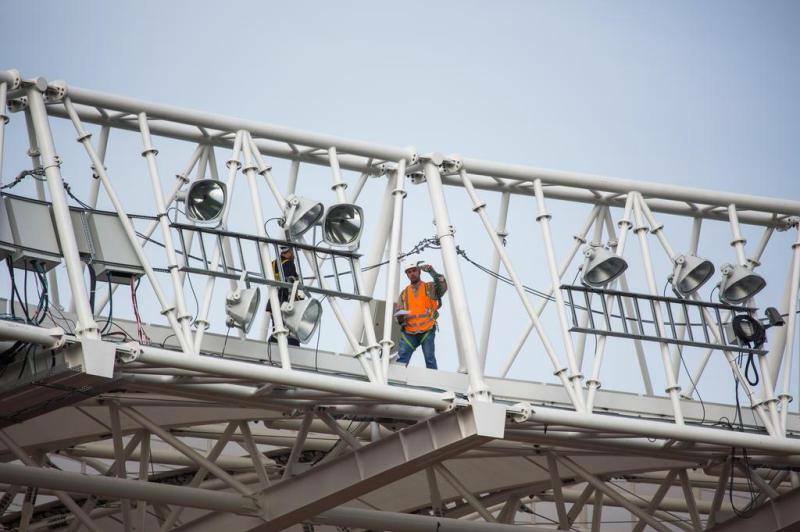 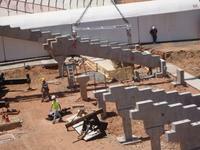 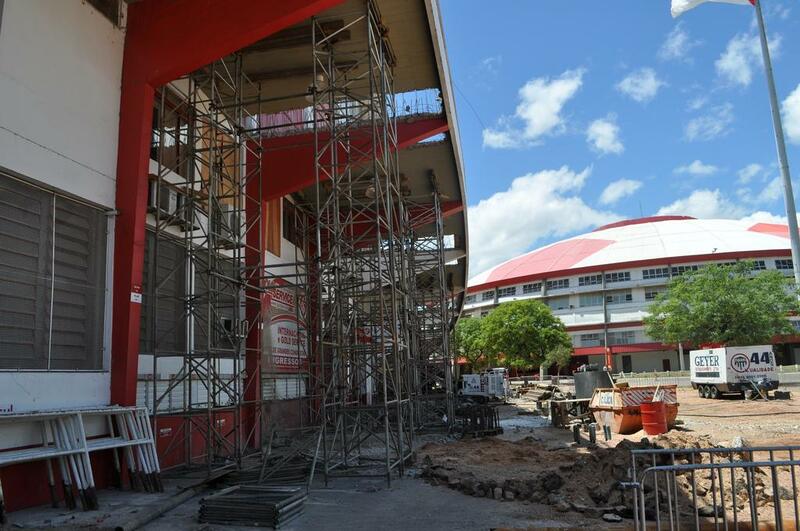 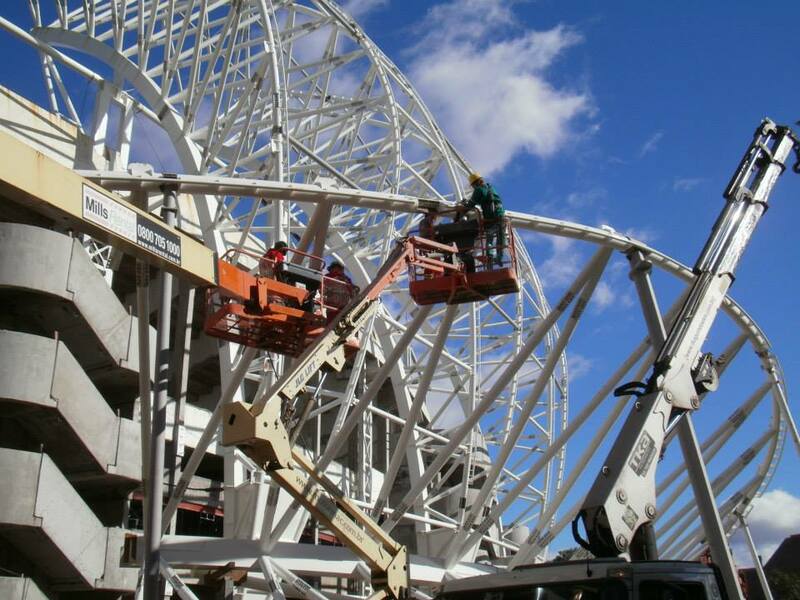 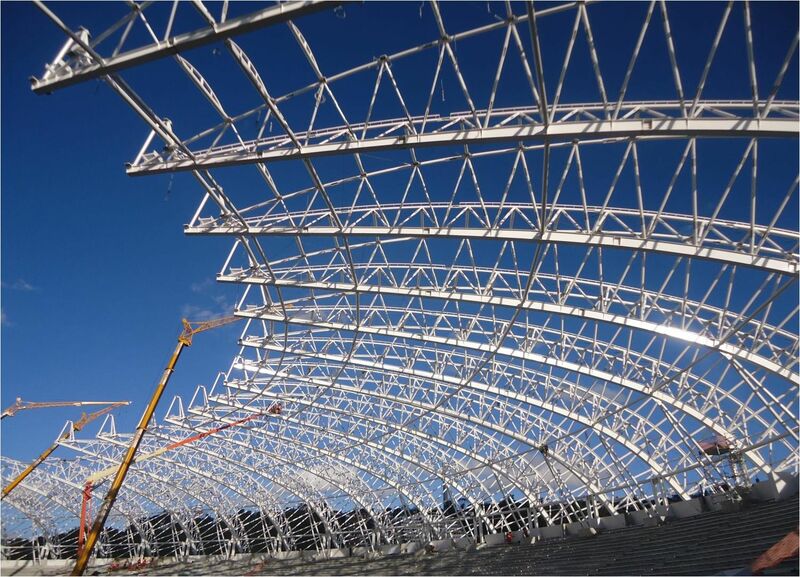 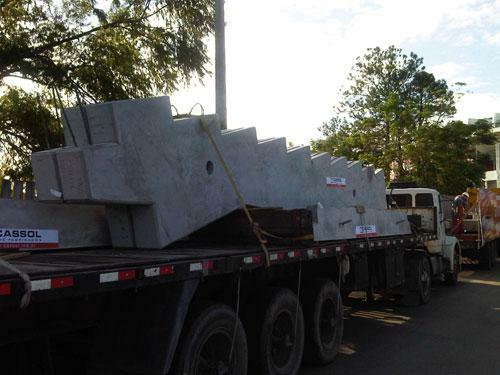 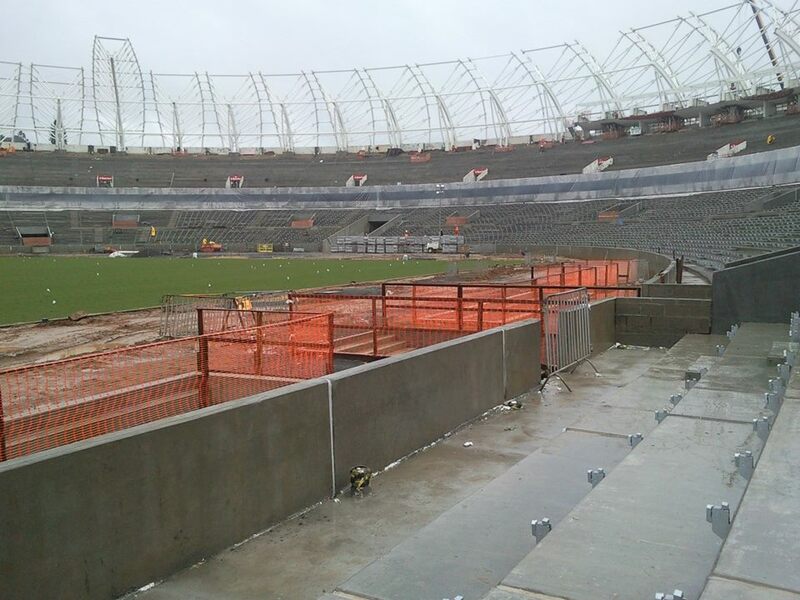 There’s only 89 days left until the 2014 World Cup, but work is still ongoing in many areas. 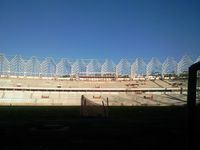 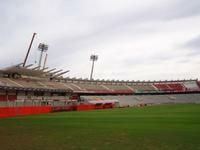 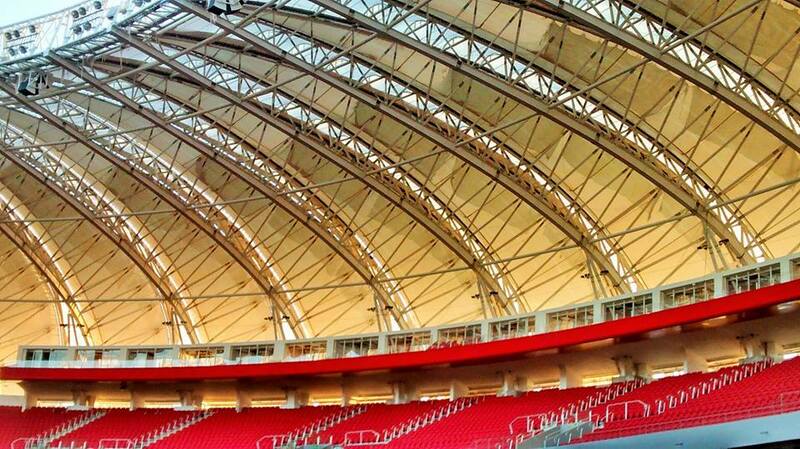 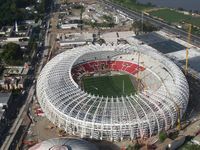 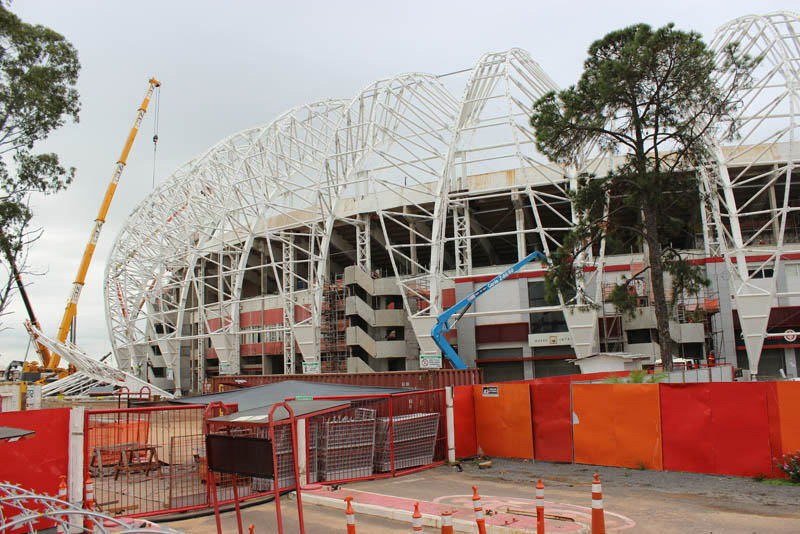 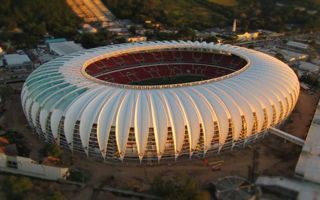 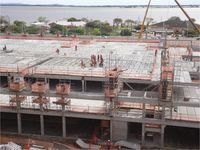 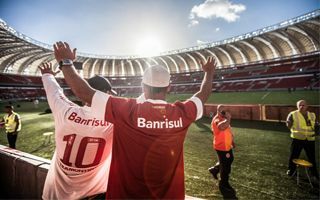 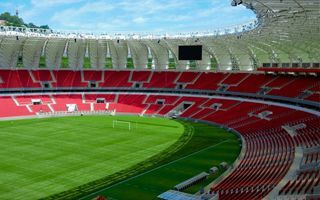 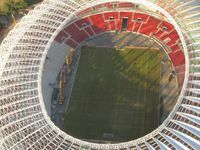 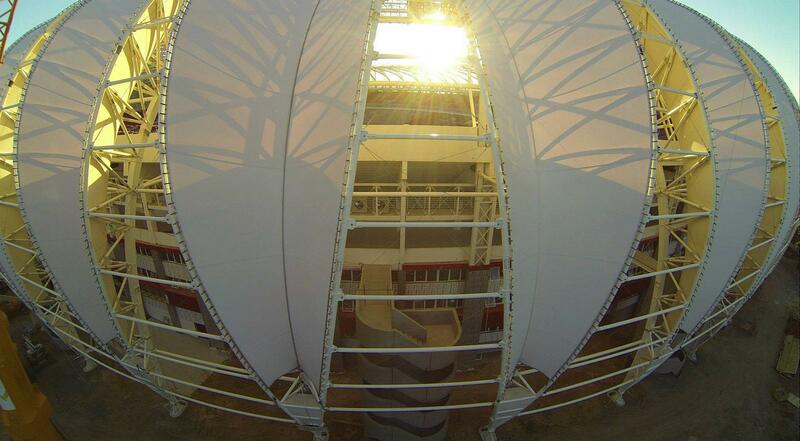 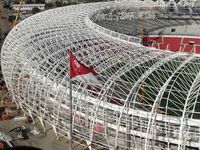 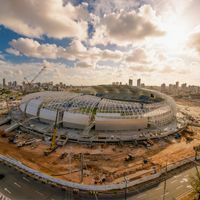 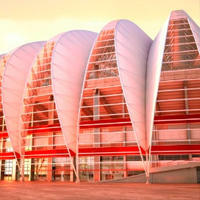 Recently opened Estadio Beira-Rio has almost none of the surrounding infrastructure, earning further criticism from FIFA.